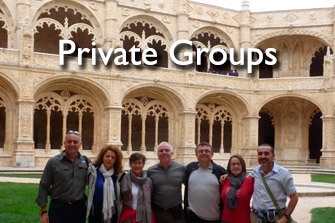 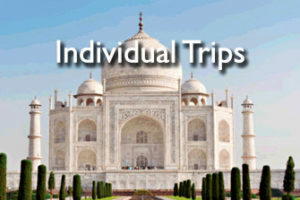 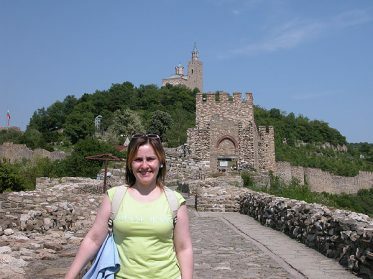 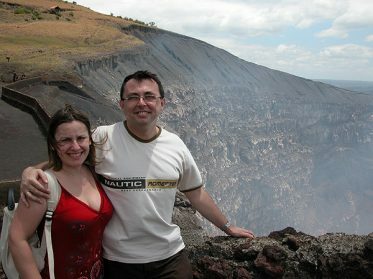 Here you have a sample of the last group trips we have made. 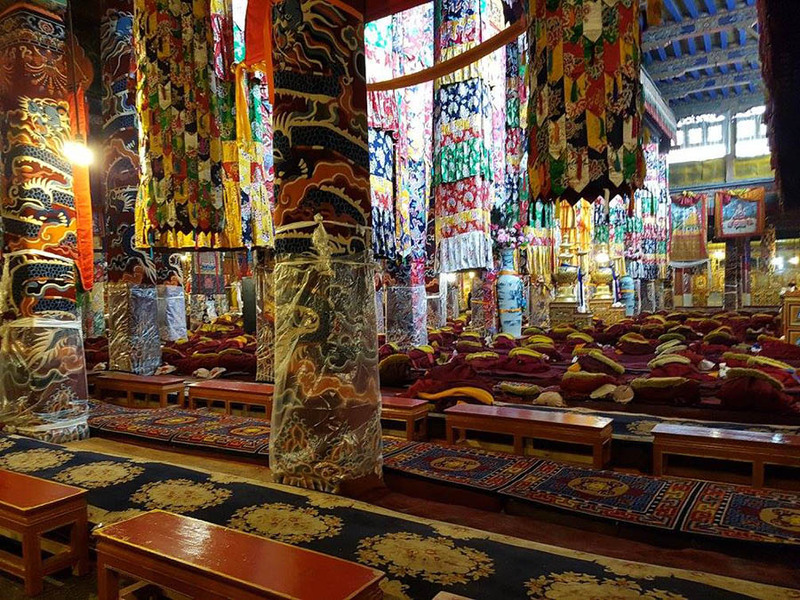 To see the large photo gallery, click on the image. 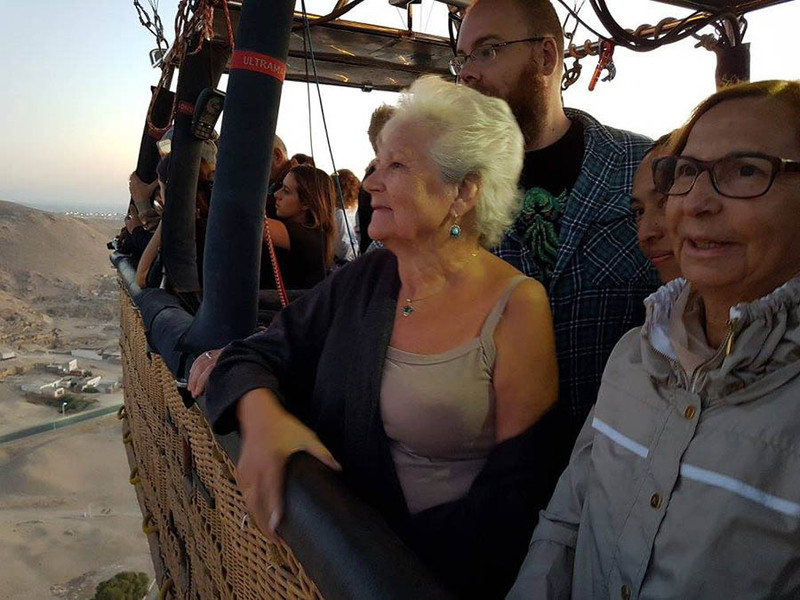 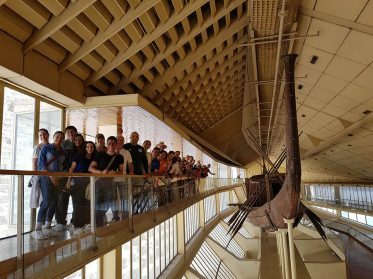 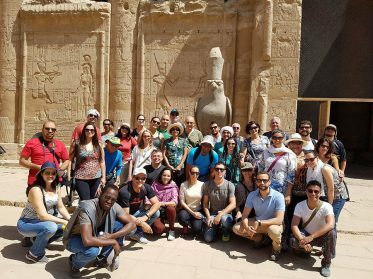 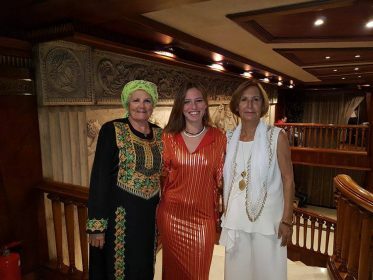 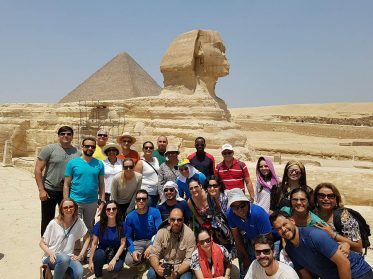 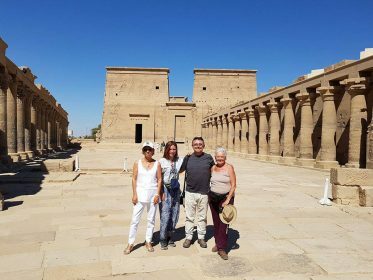 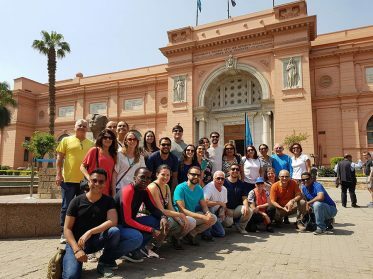 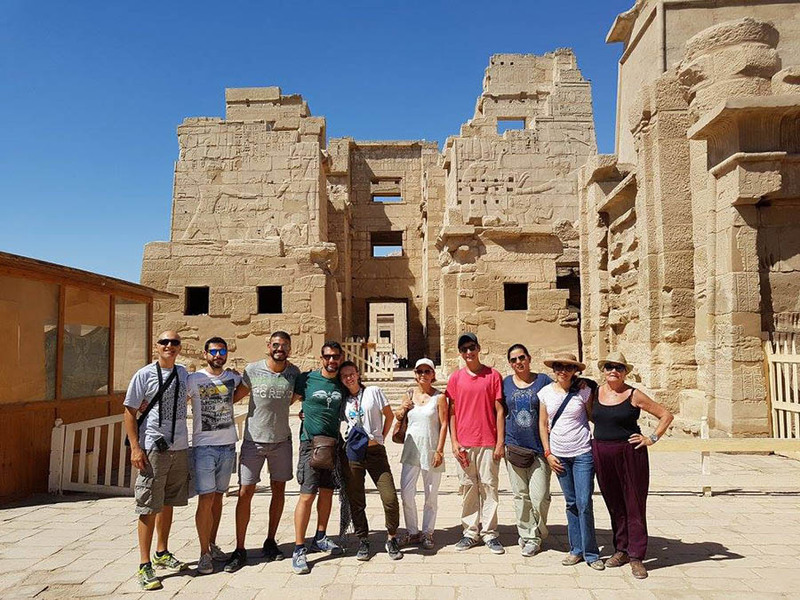 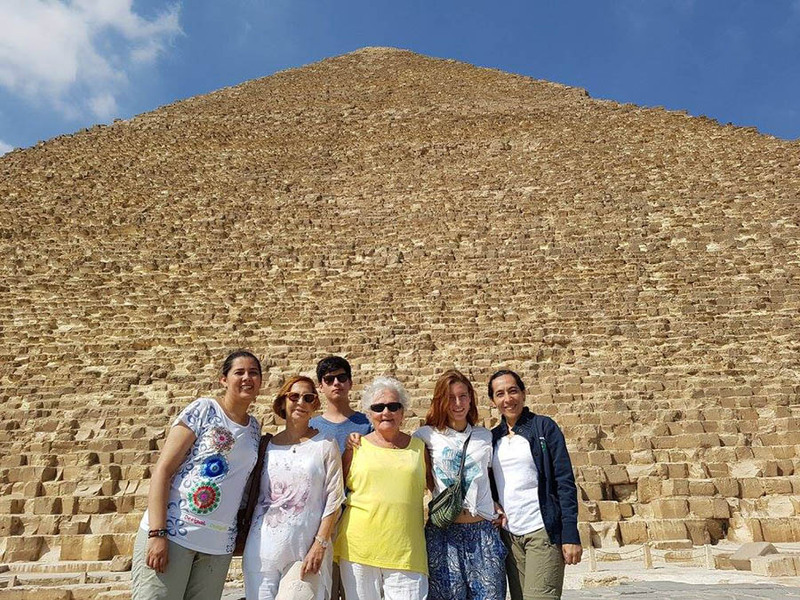 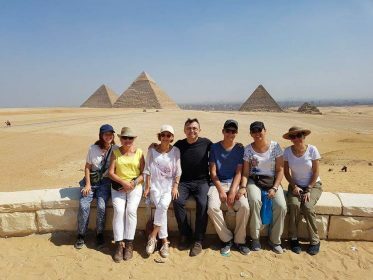 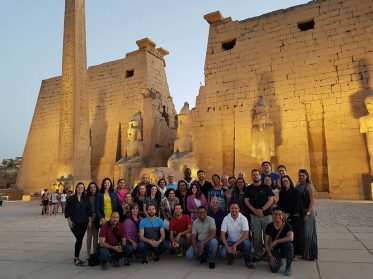 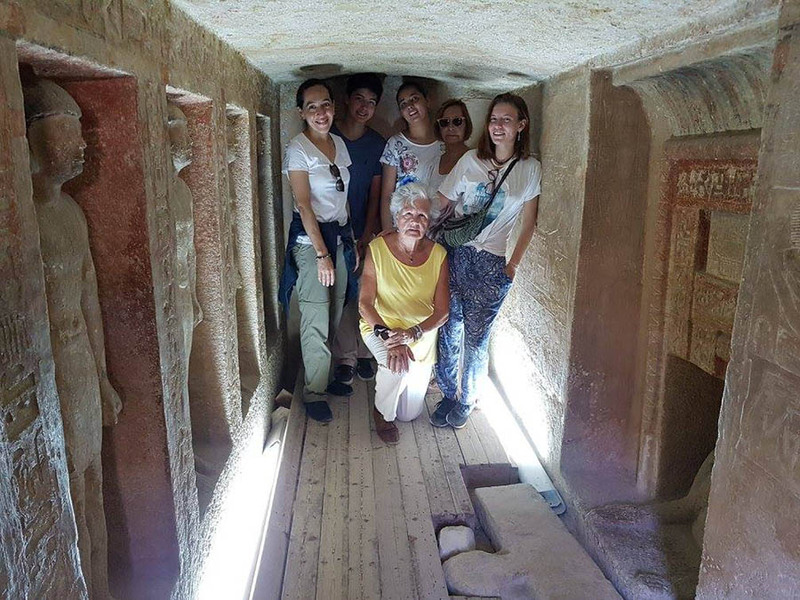 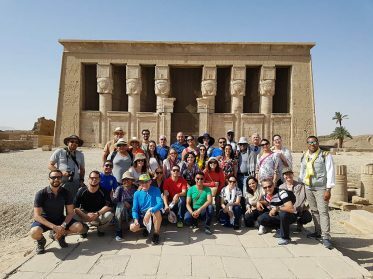 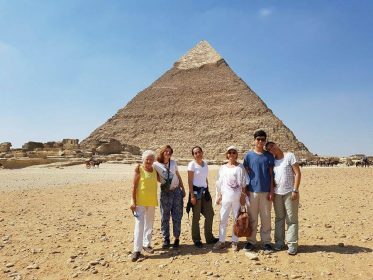 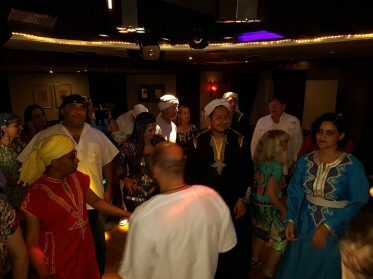 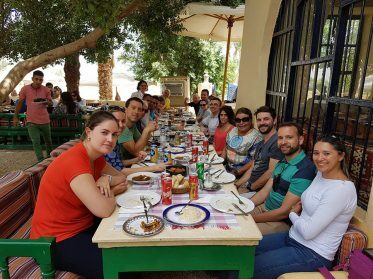 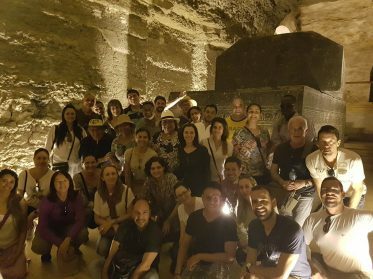 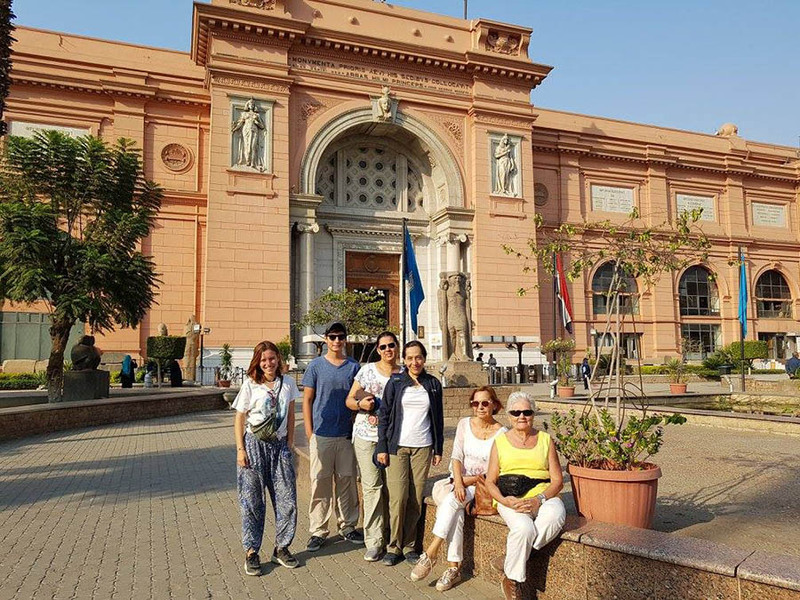 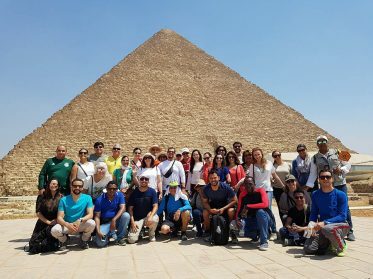 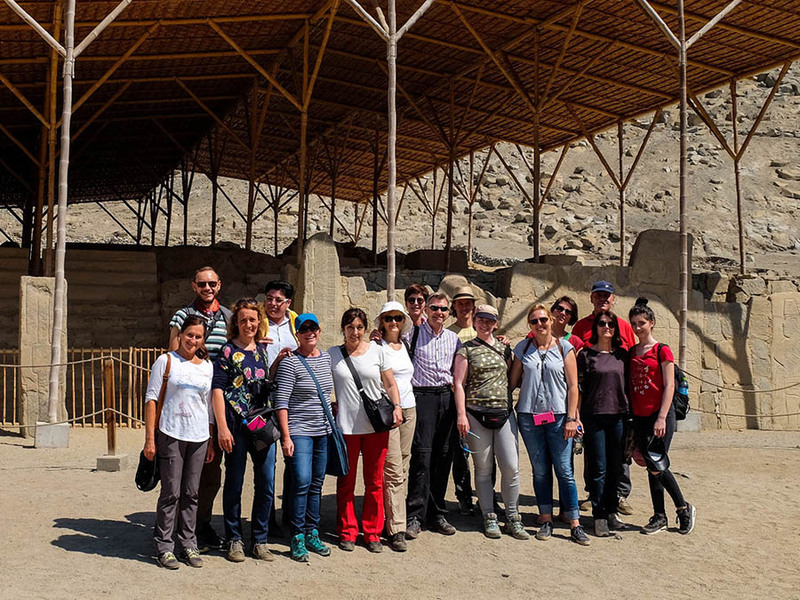 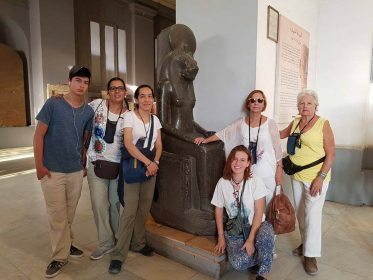 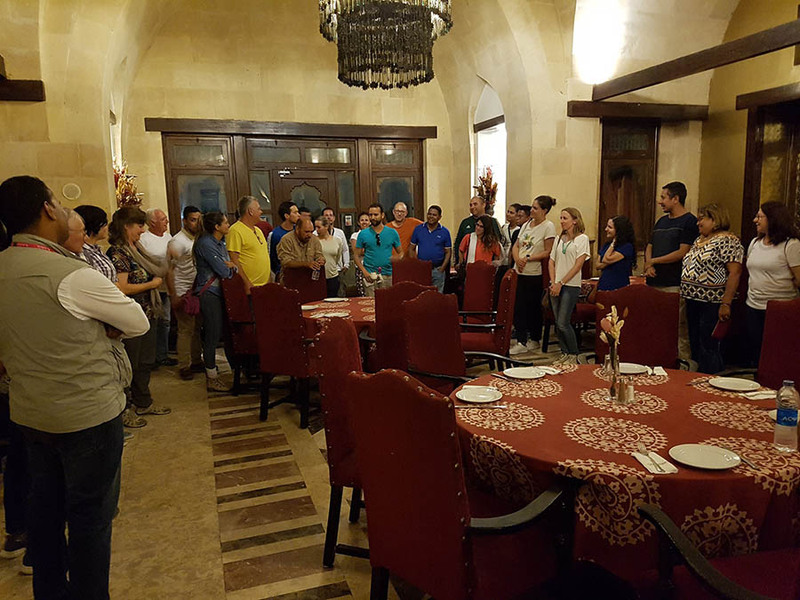 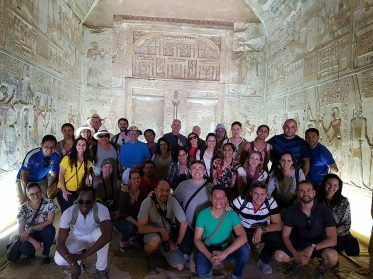 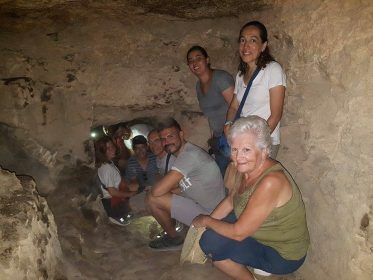 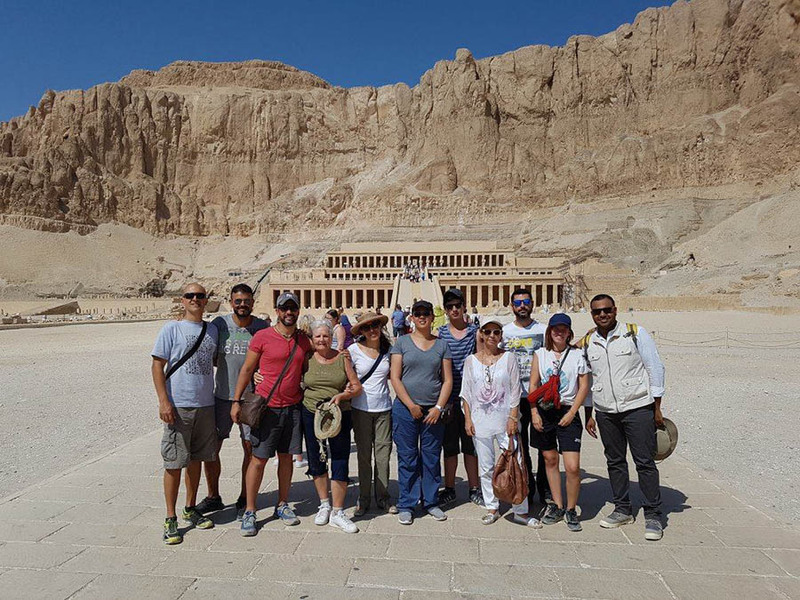 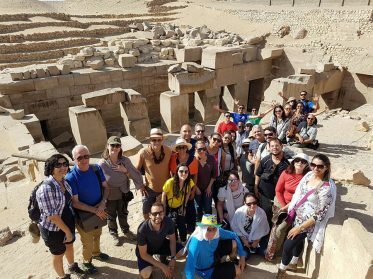 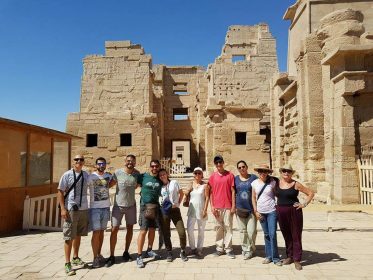 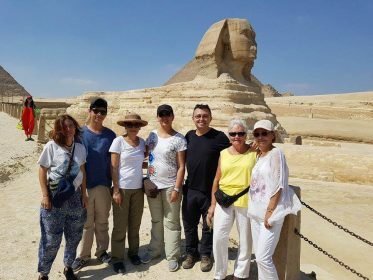 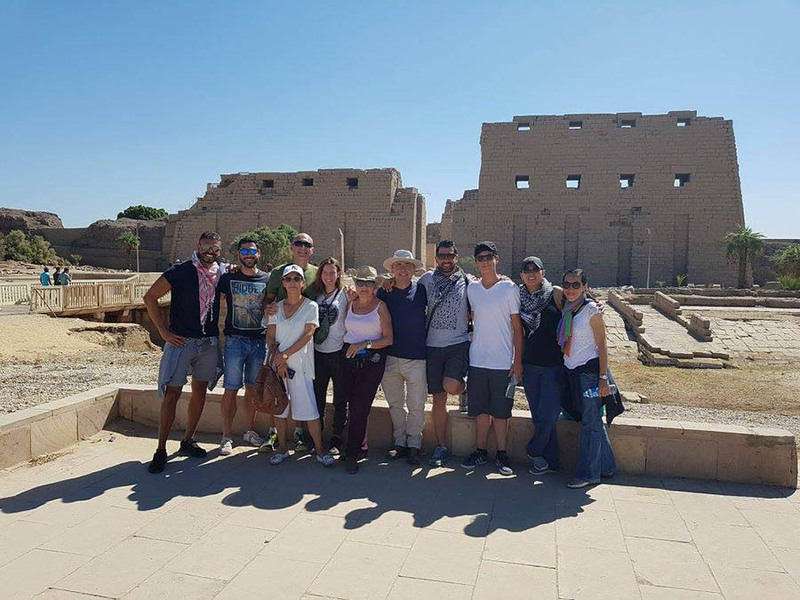 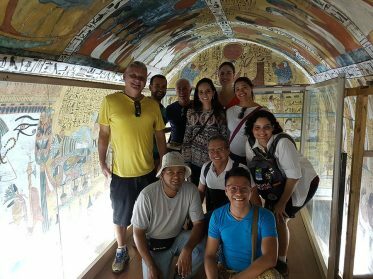 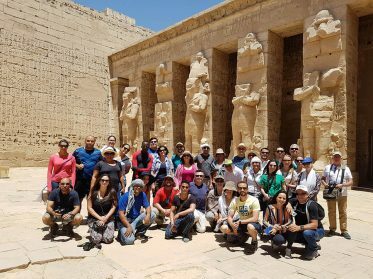 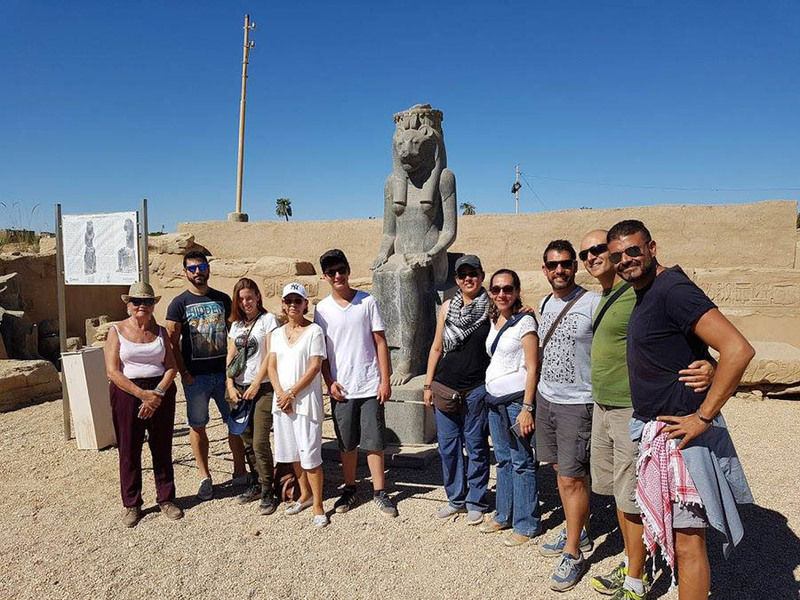 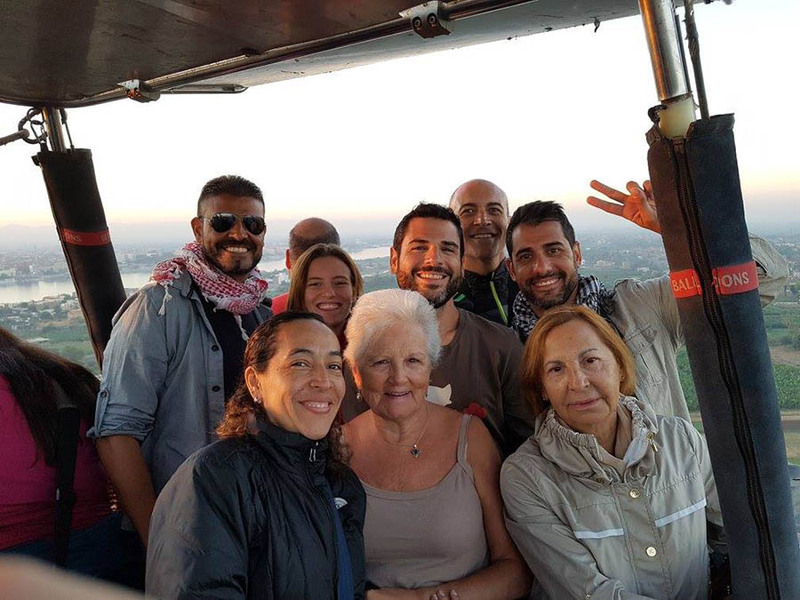 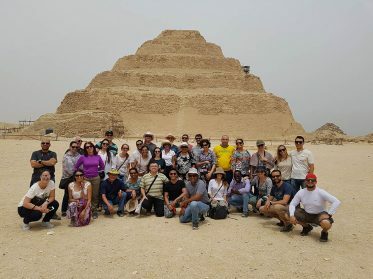 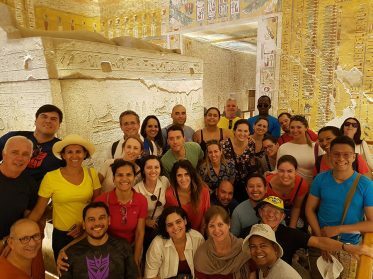 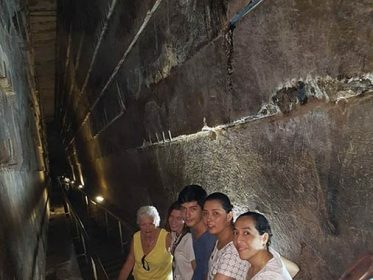 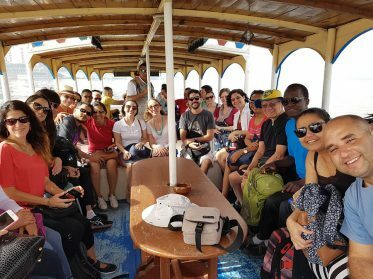 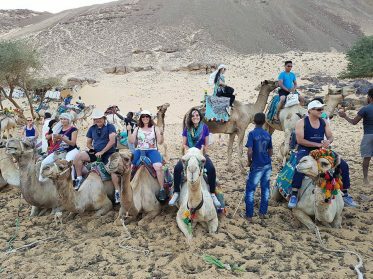 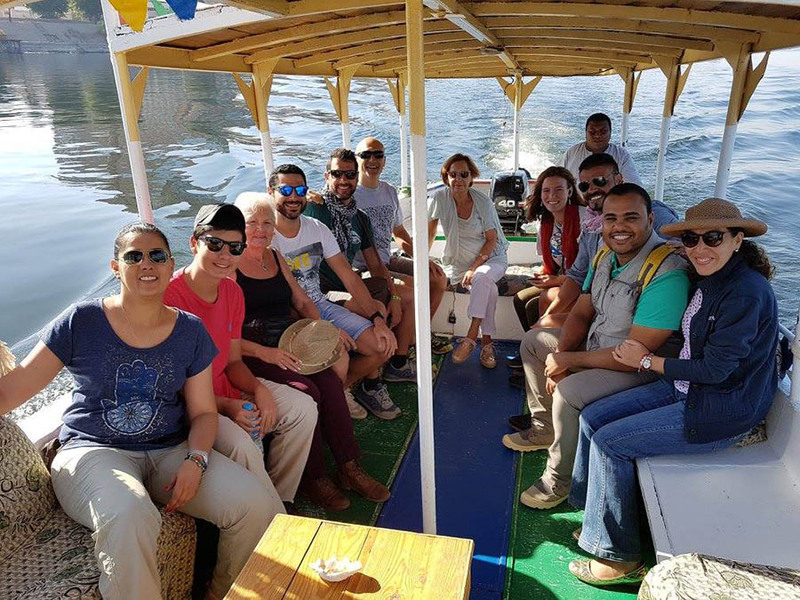 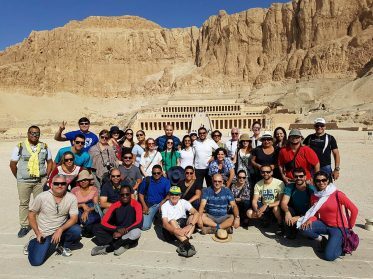 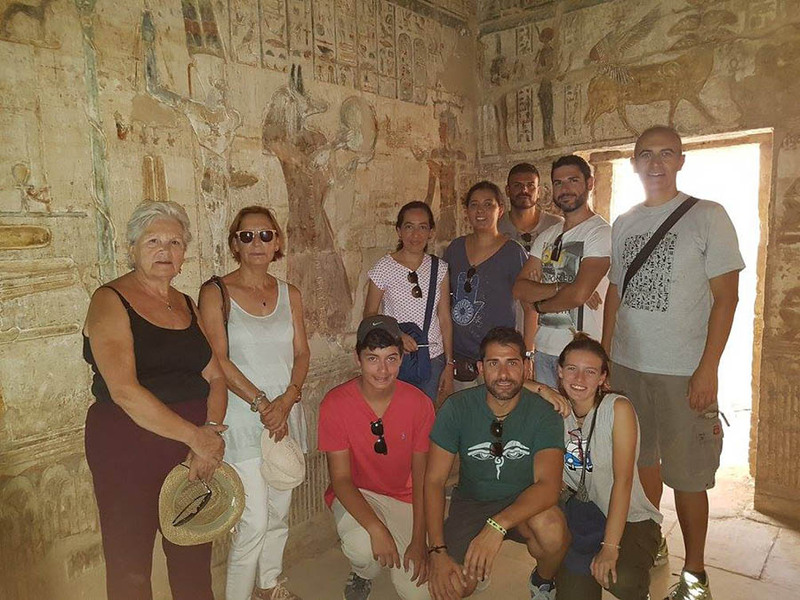 In April we traveled to Egypt with associates, family and friends from New Acropolis of Spain, North Brazil, Uruguay, Dominican Republic and Guatemala. 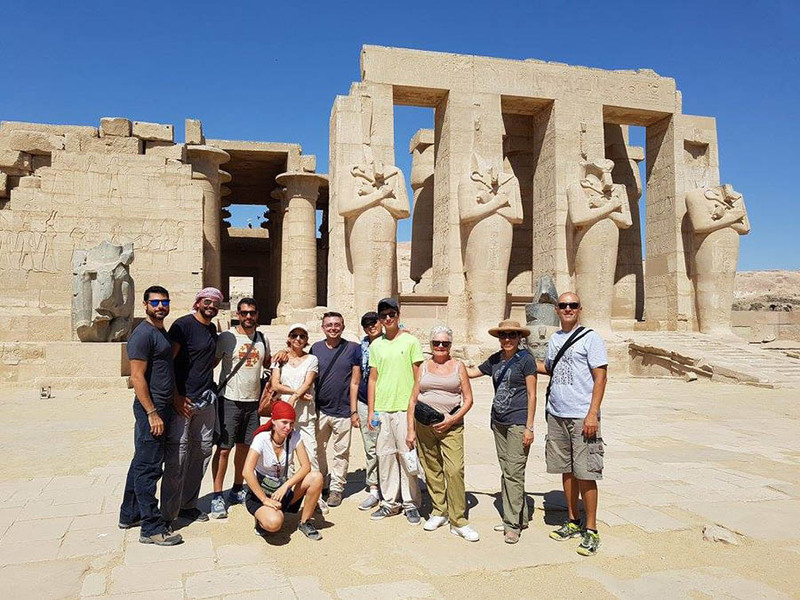 We start with Cairo and the spectacular monuments of the Ancient Empire in Giza, Memphis and Sakara. 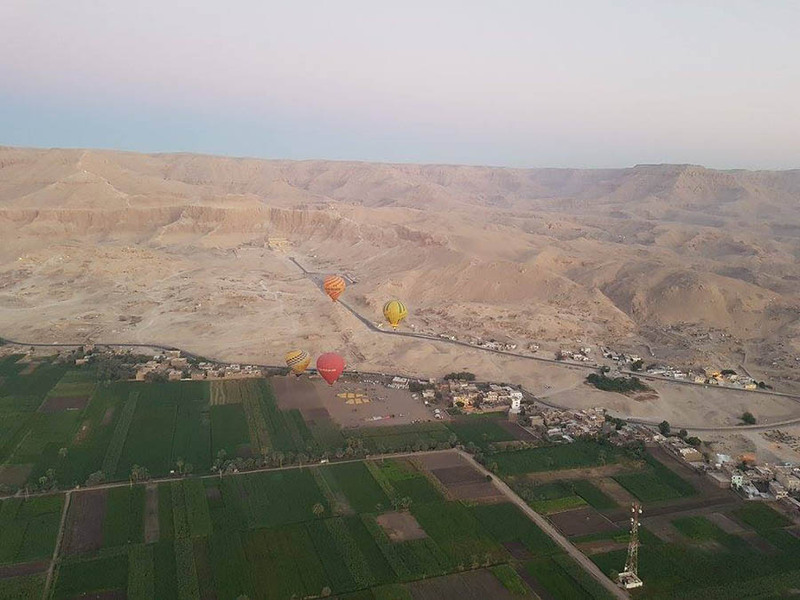 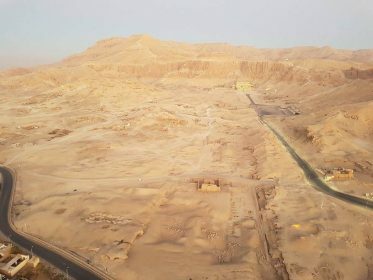 Transferred in flight to Luxor and after a road trip to visit Dendera and Abydos, we set out to navigate the Nile, visiting the temples of Karnak and Luxor, the Valley of the Kings, the Temple of Edfu, the Kom Ombo, the quarries of Aswan, the Temple of Isis on the Island of Philae among many other things. 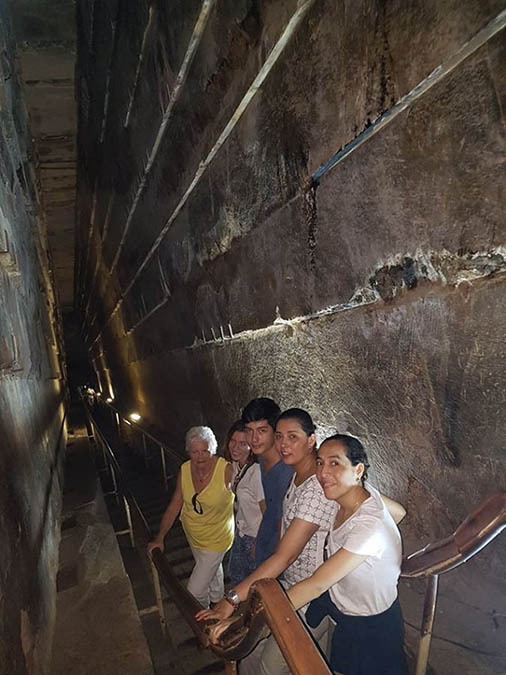 We finish our tour in the fabulous temples of Abu Simbel. 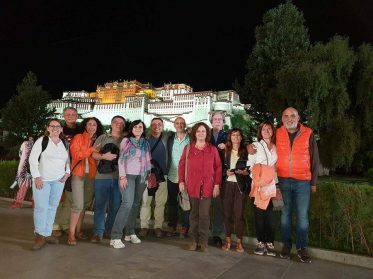 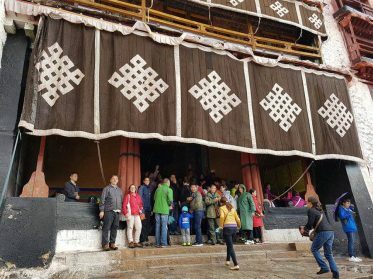 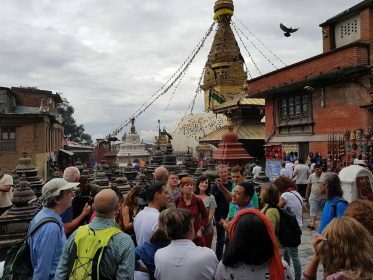 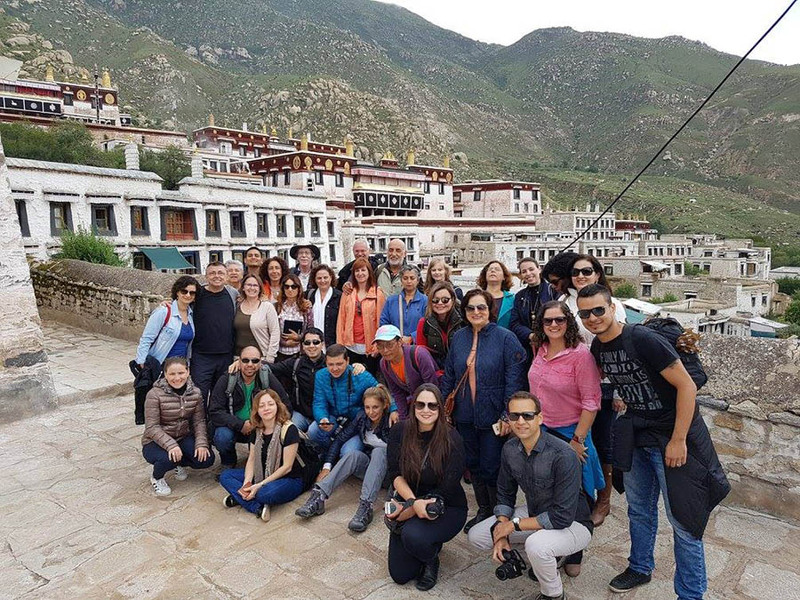 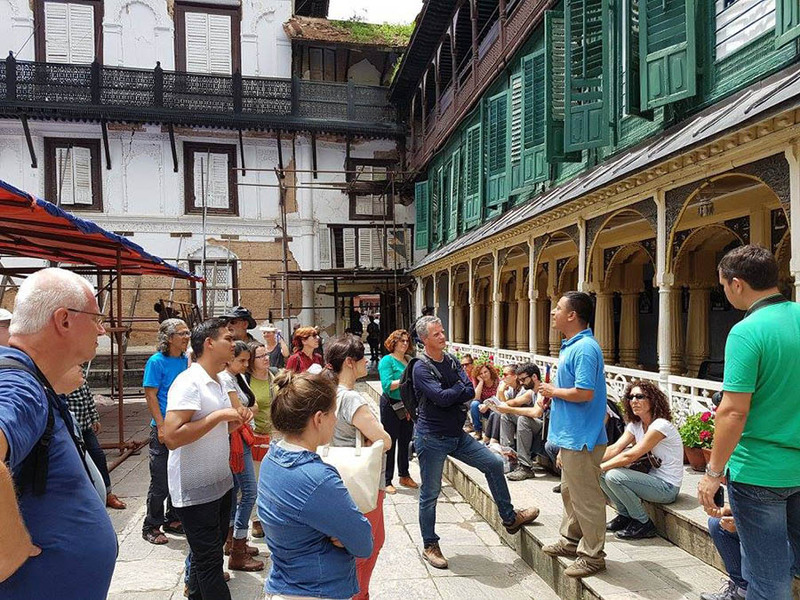 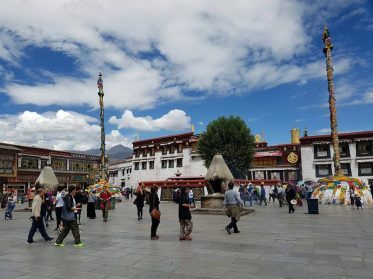 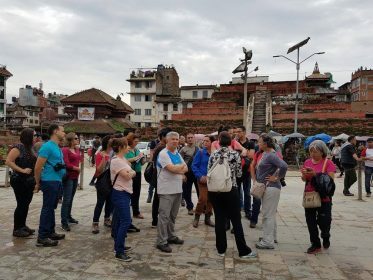 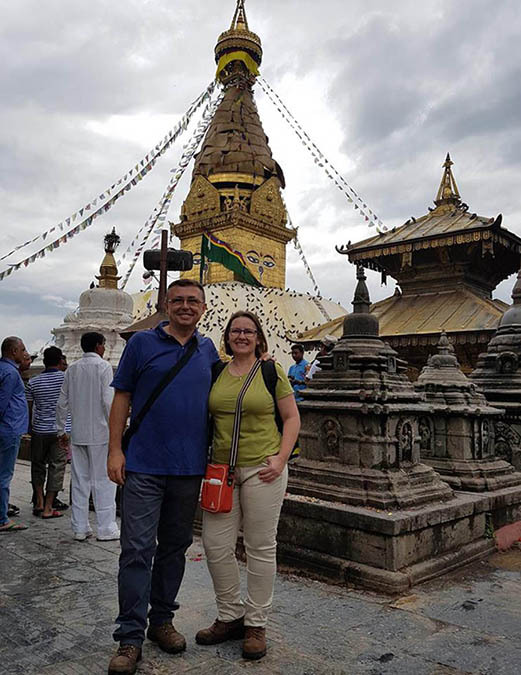 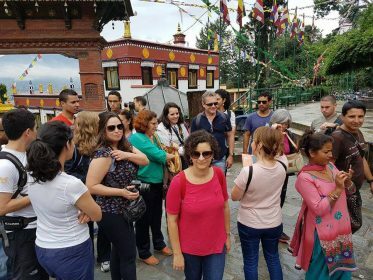 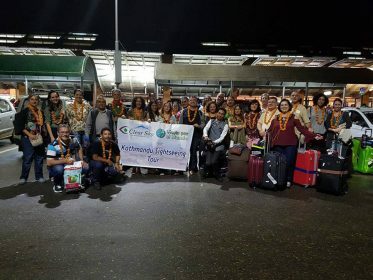 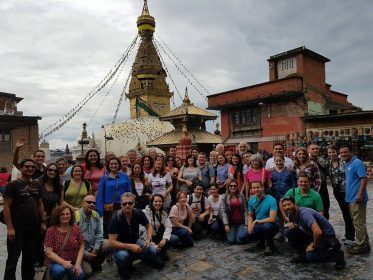 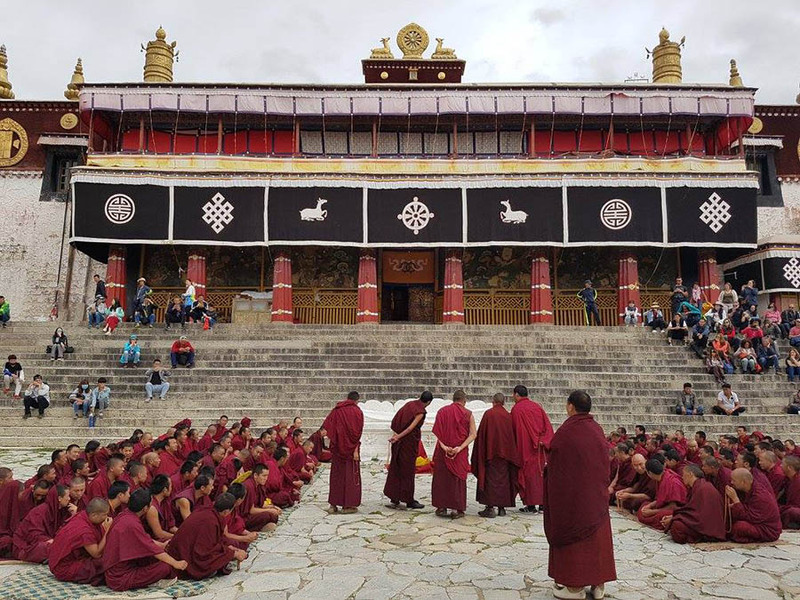 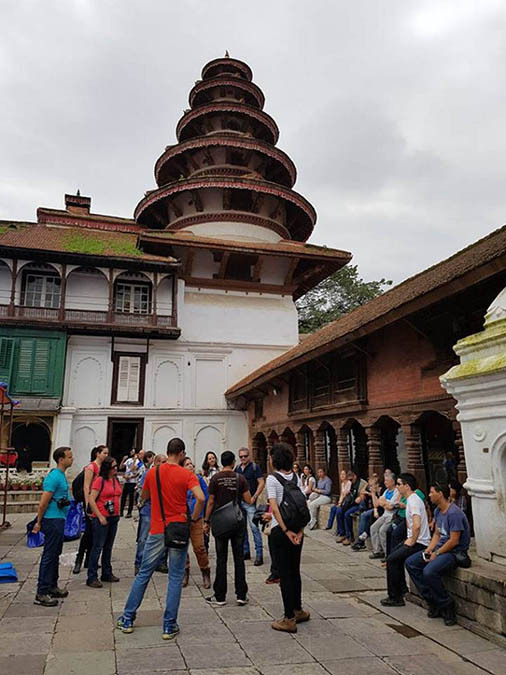 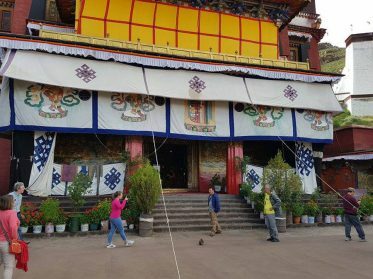 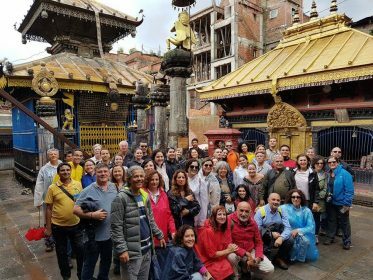 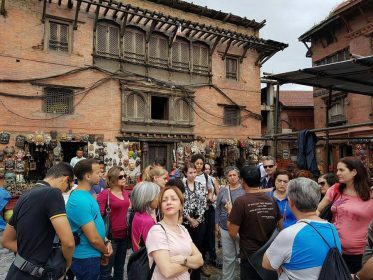 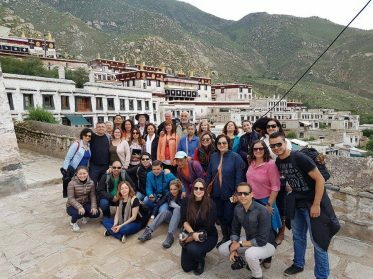 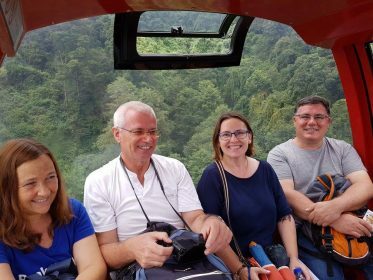 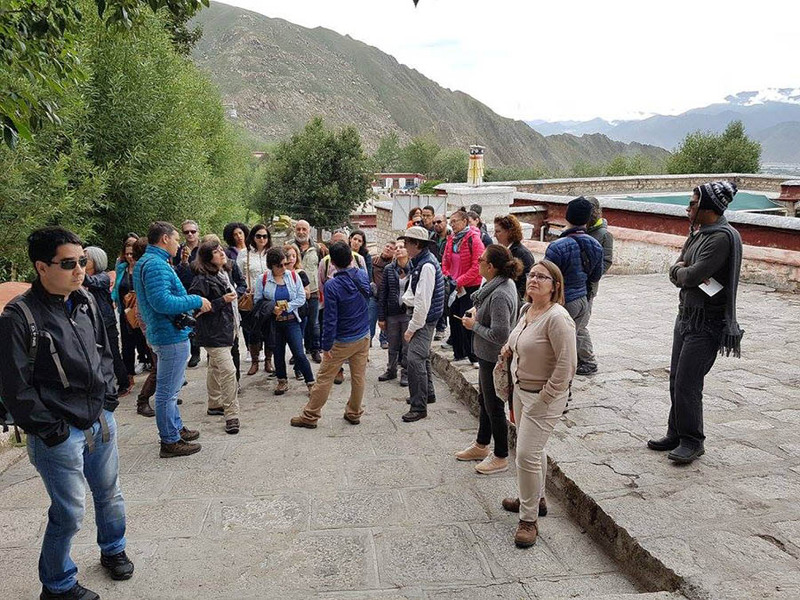 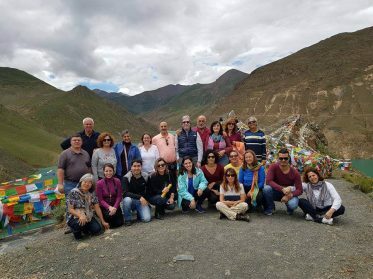 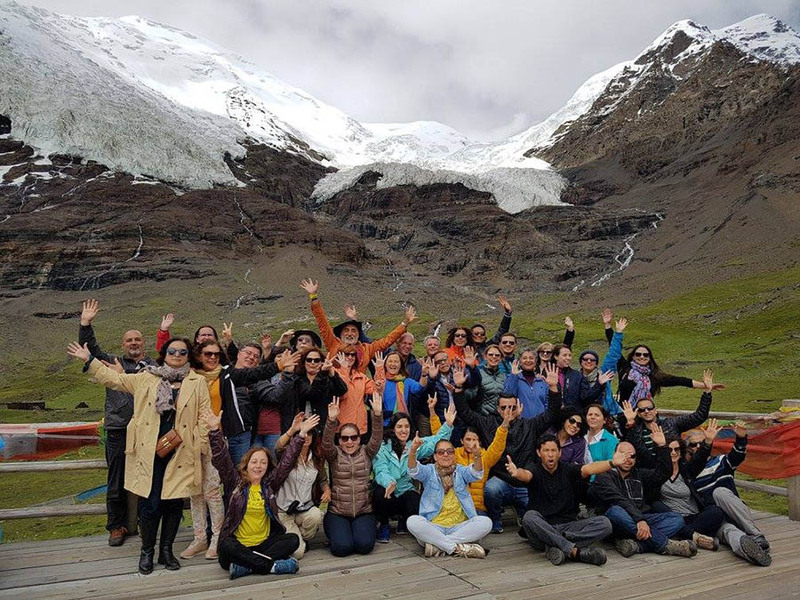 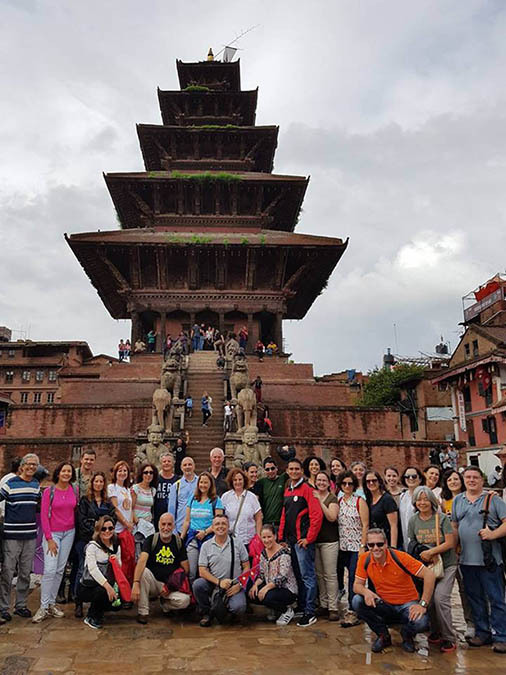 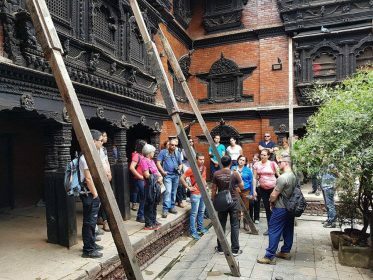 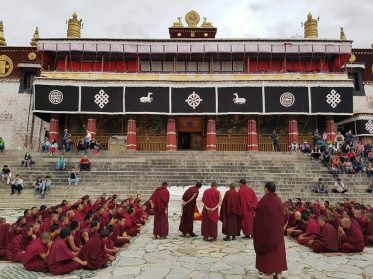 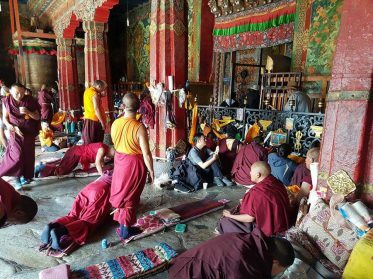 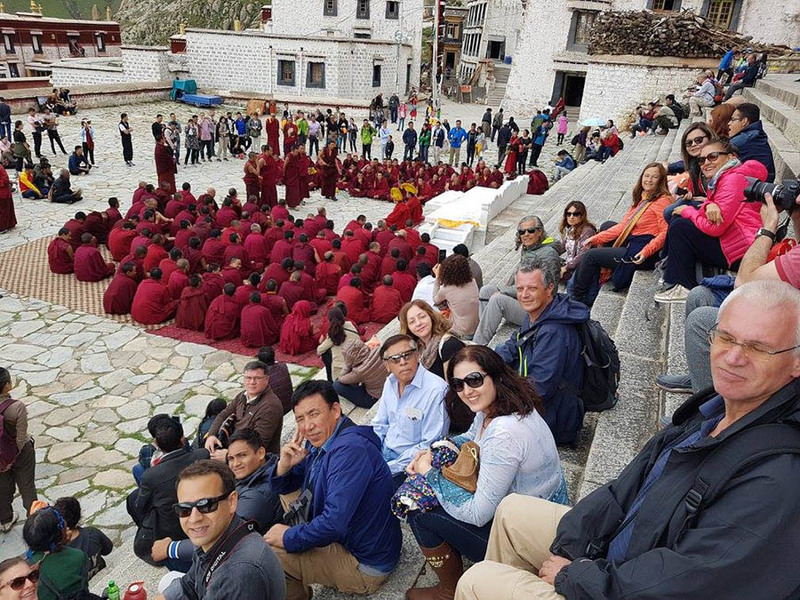 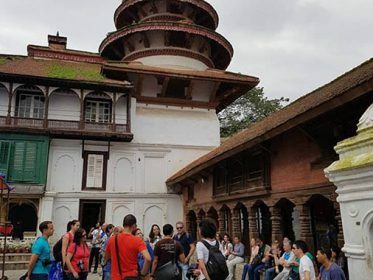 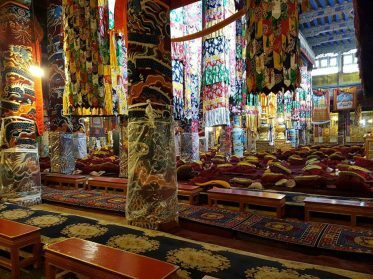 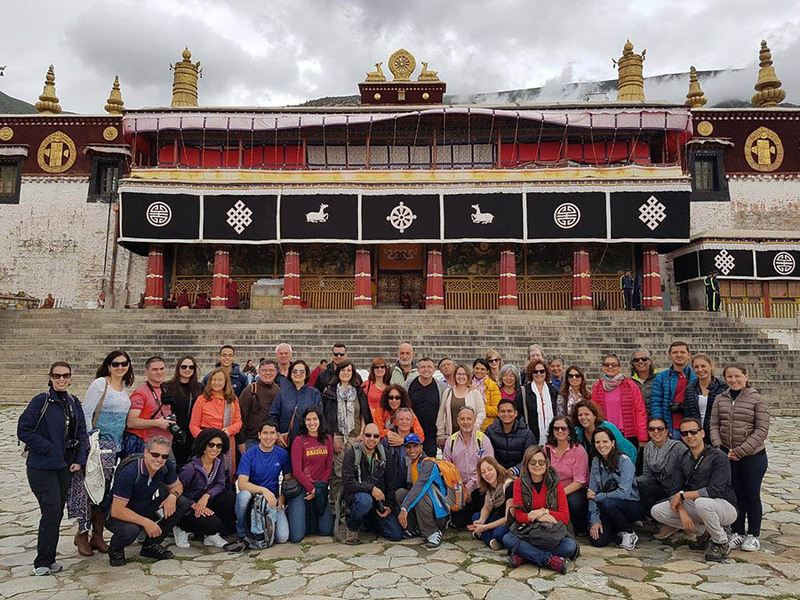 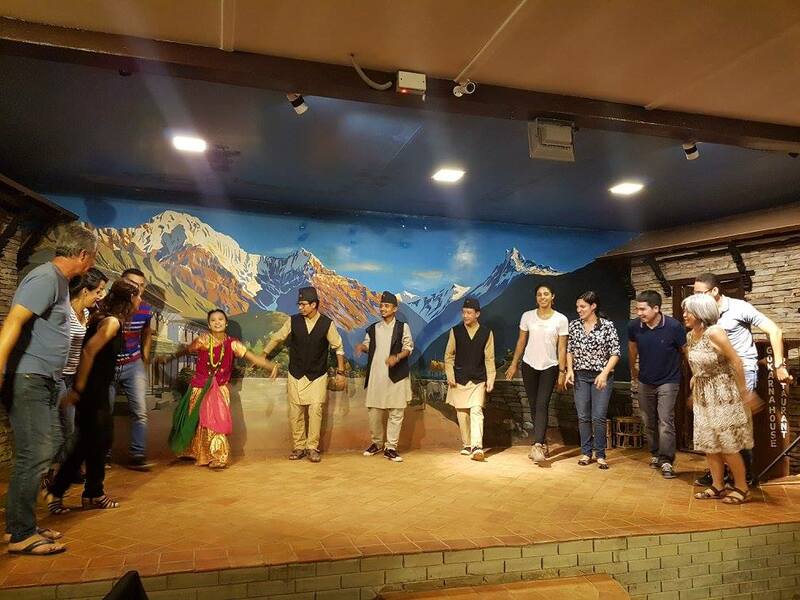 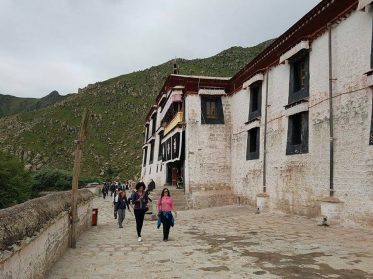 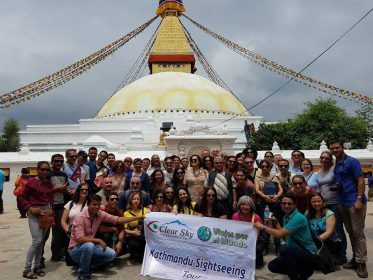 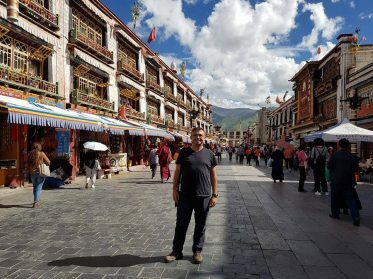 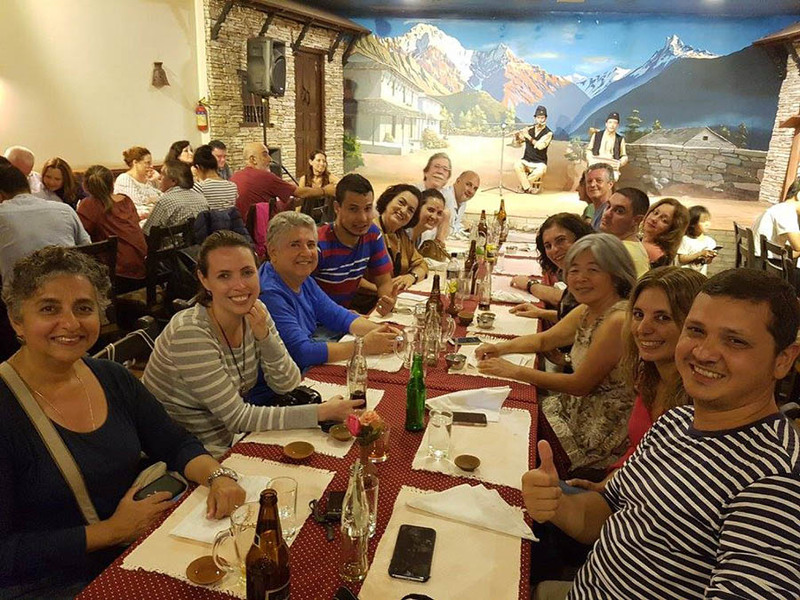 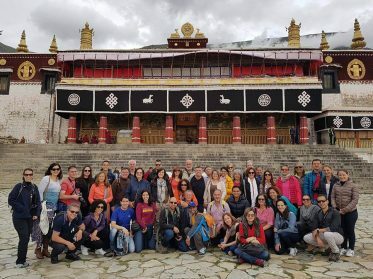 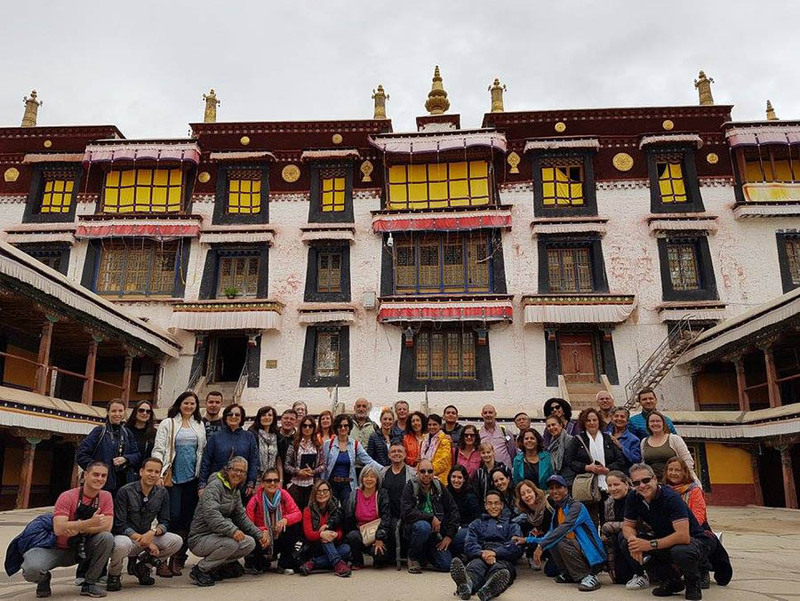 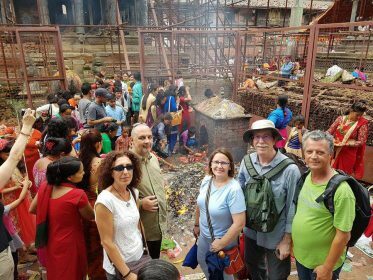 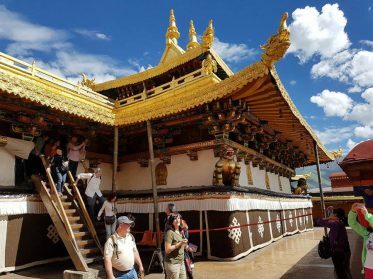 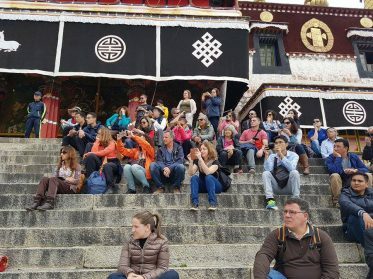 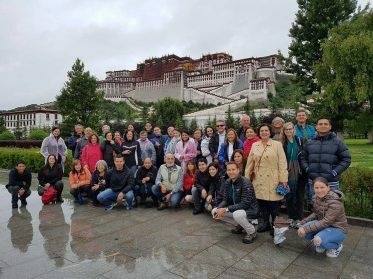 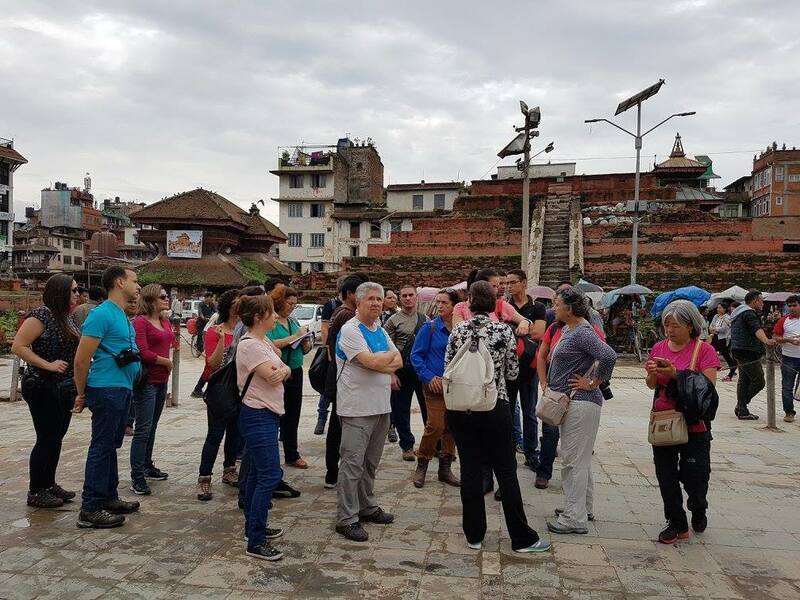 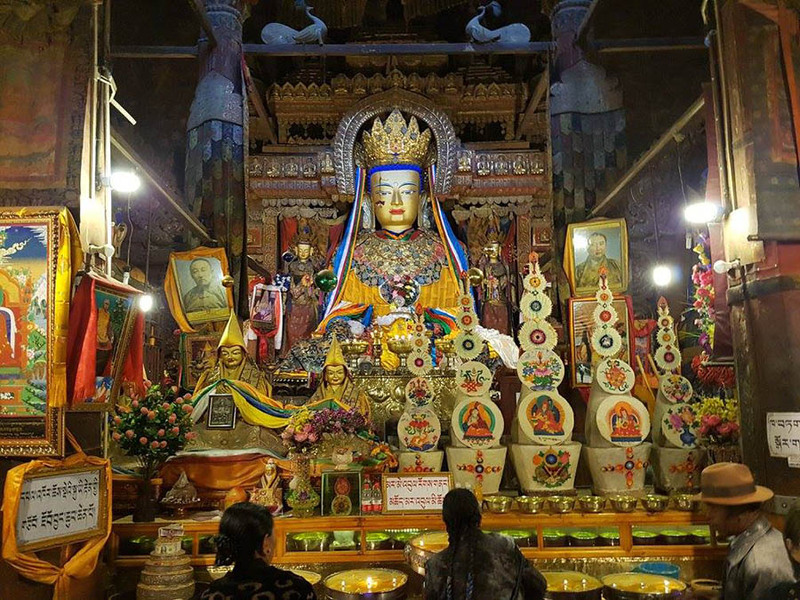 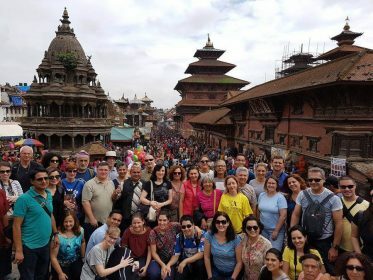 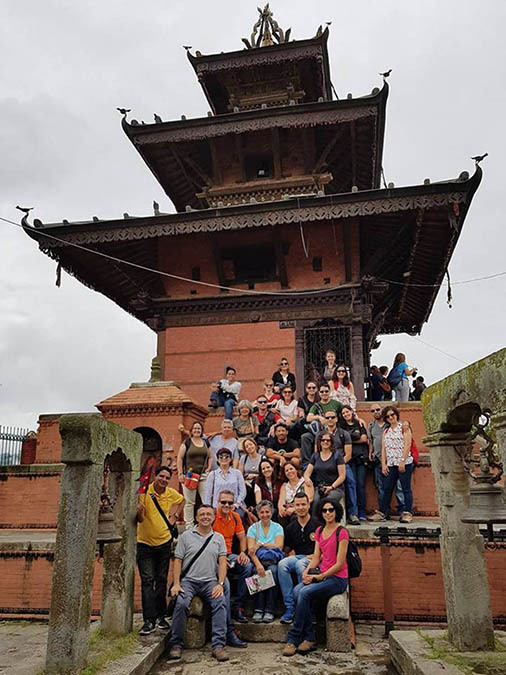 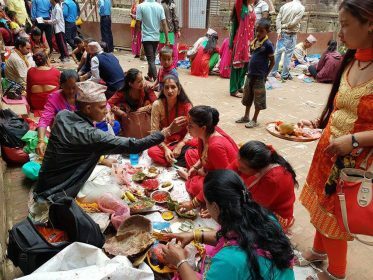 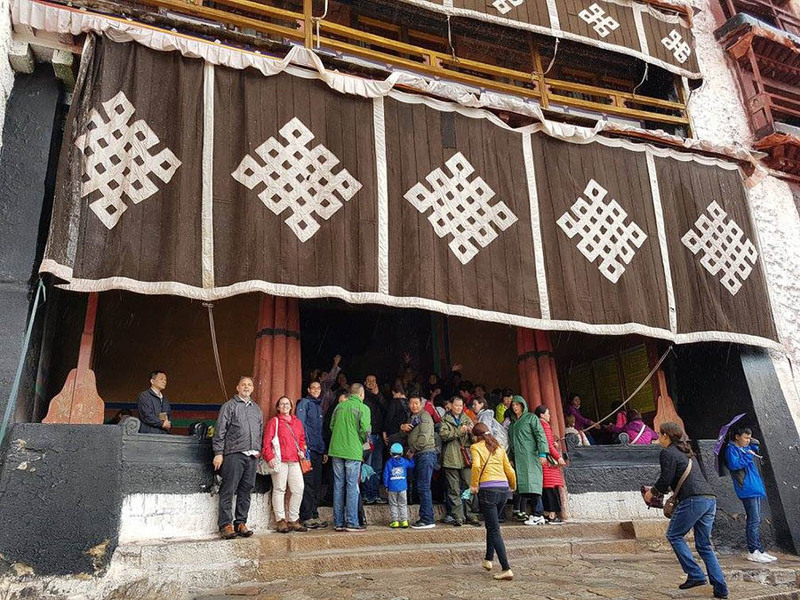 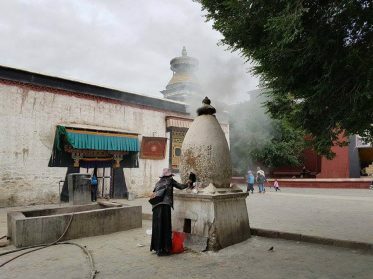 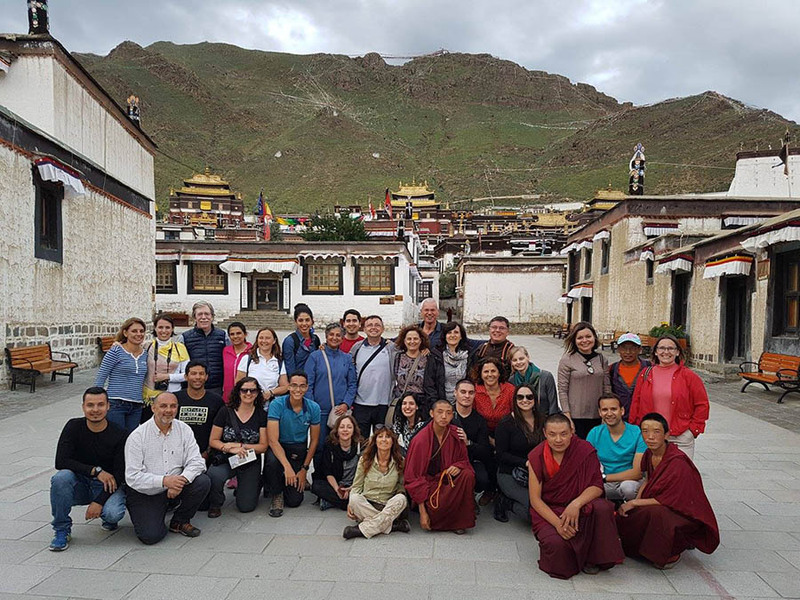 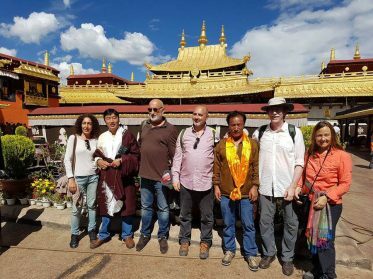 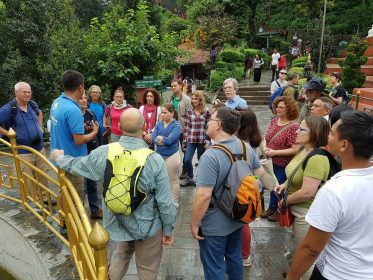 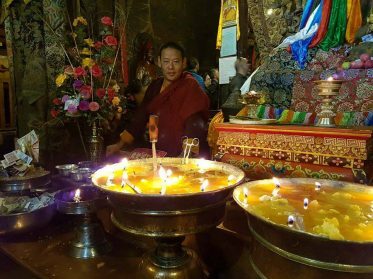 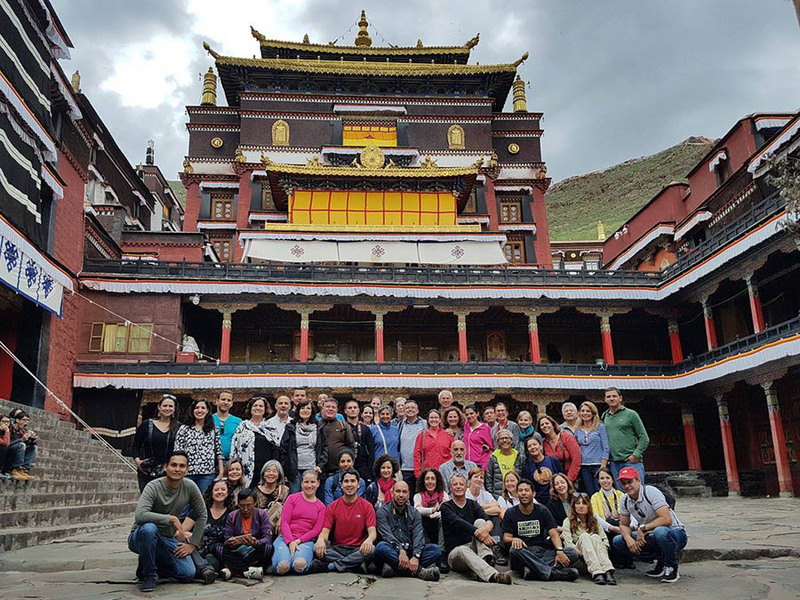 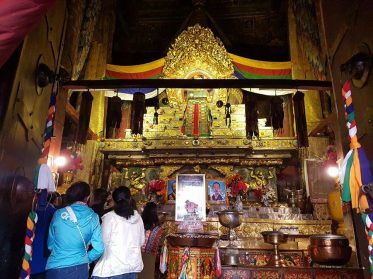 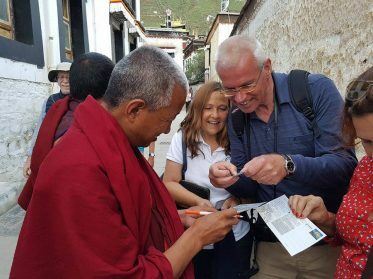 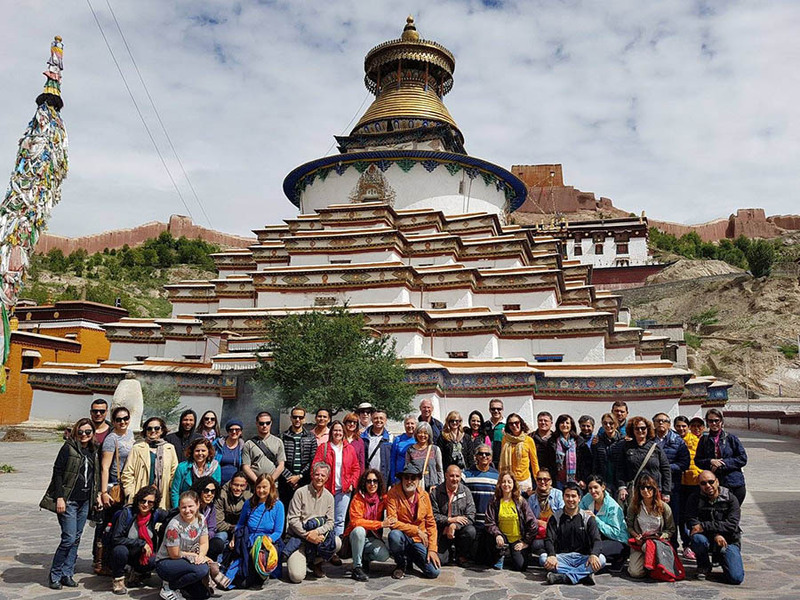 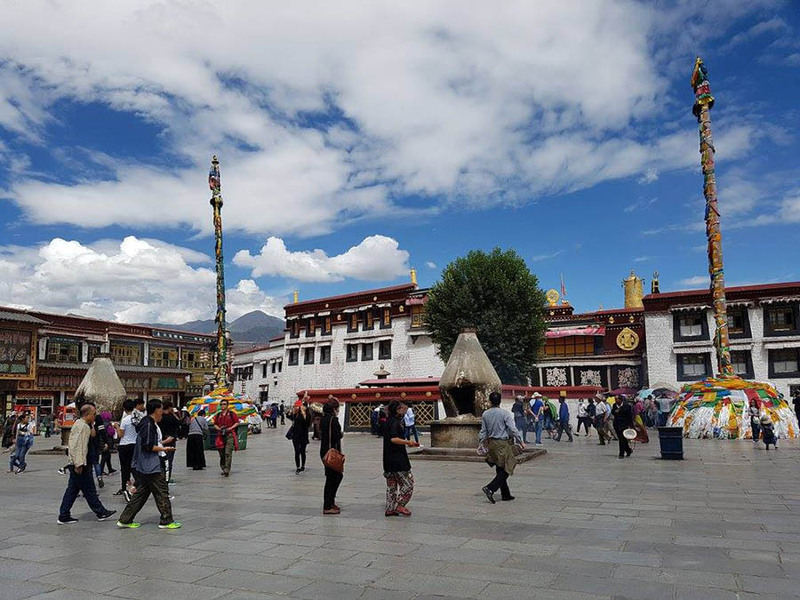 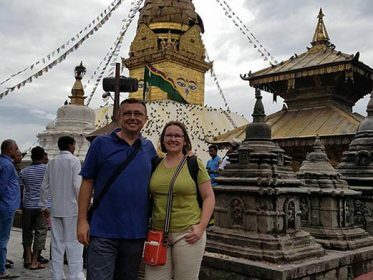 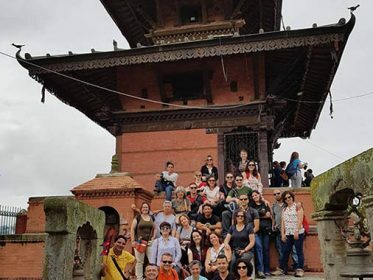 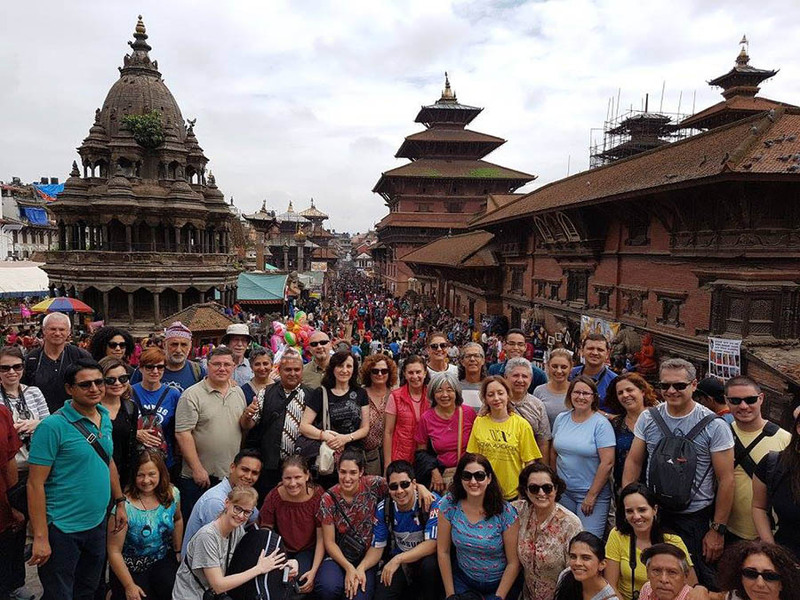 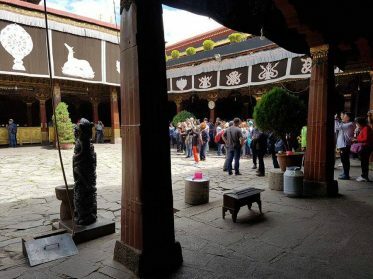 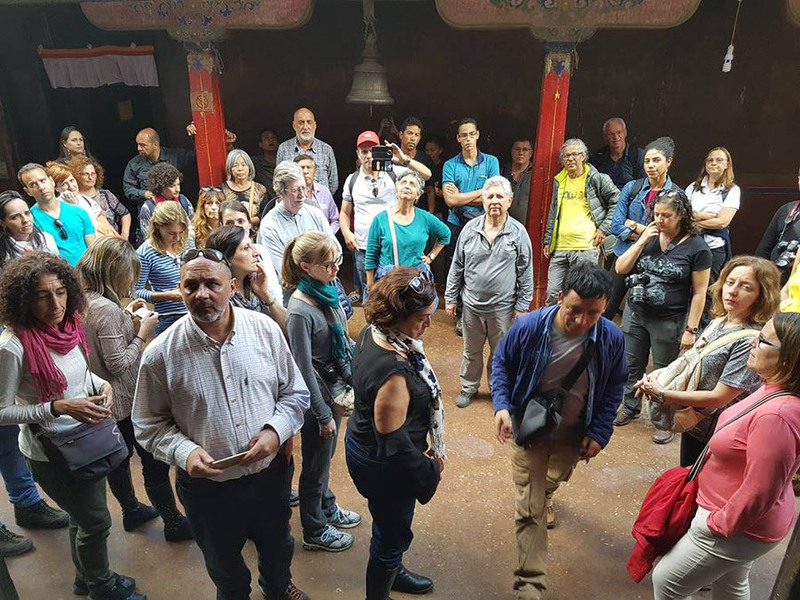 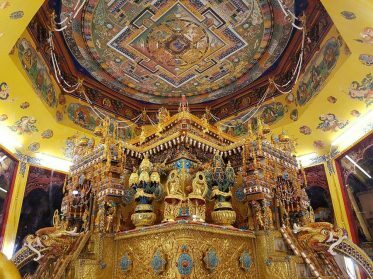 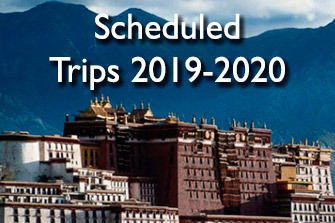 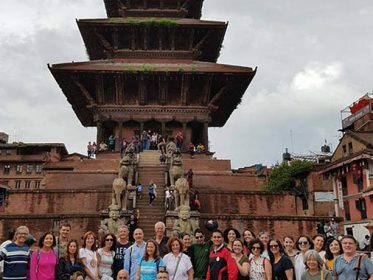 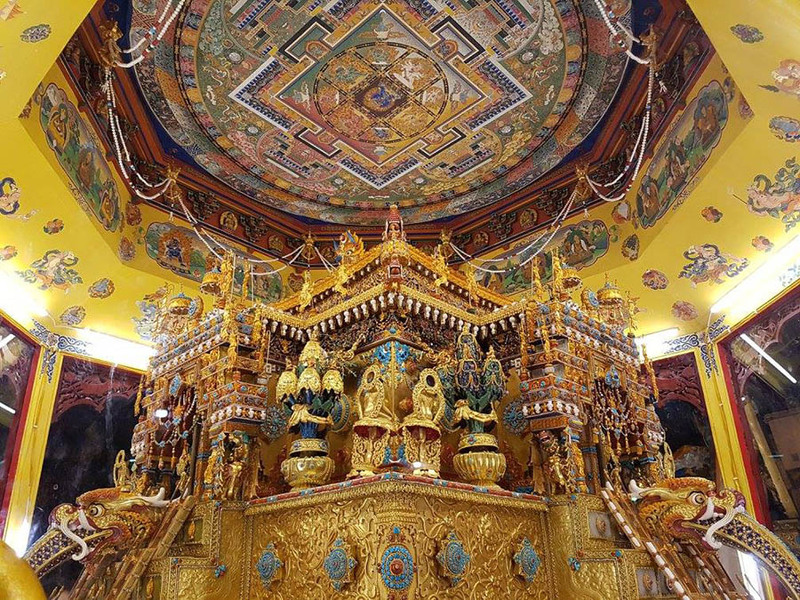 In August we traveled to Nepal, Tibet and Bhutan with a large group of members, relatives and friends of the New Acropolis Association of Spain, Germany, Bolivia, Guatemala and Brazil. 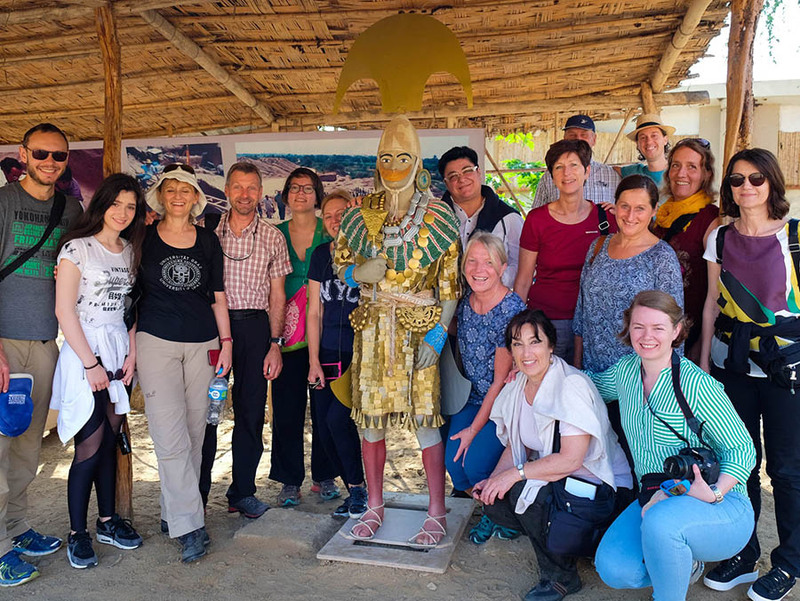 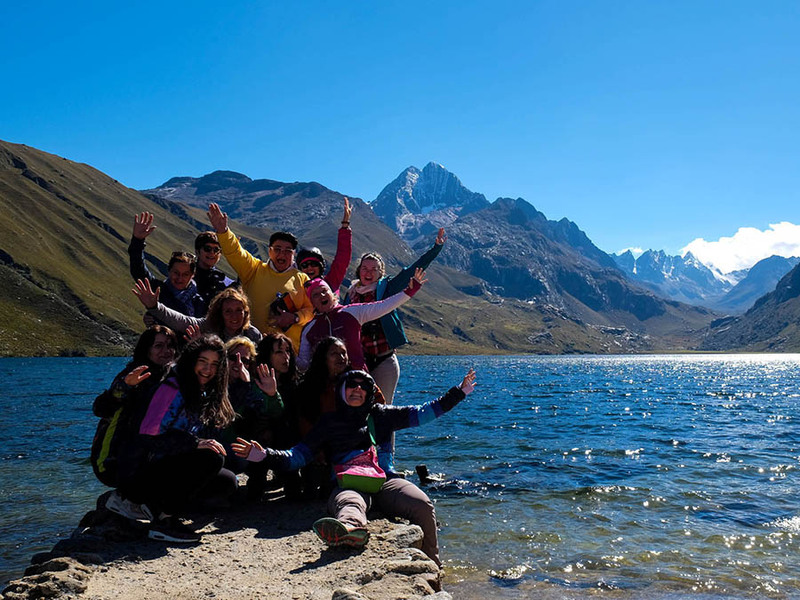 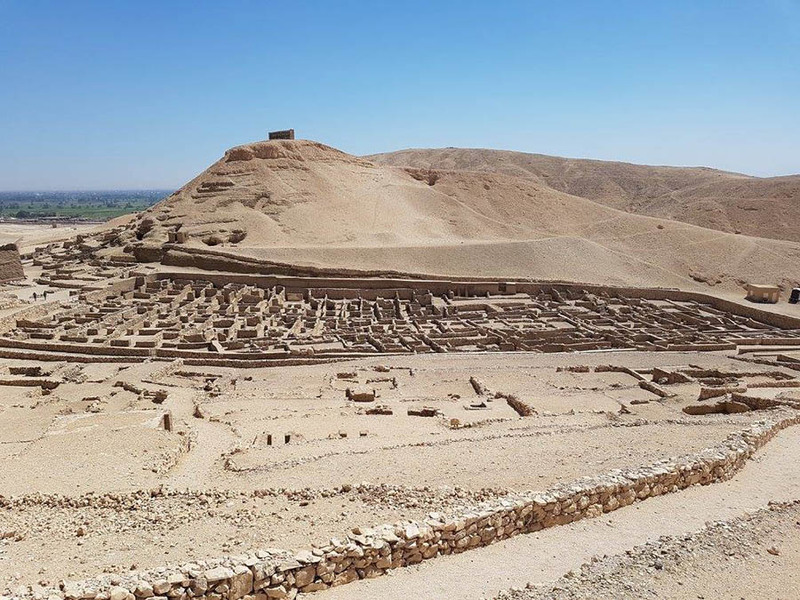 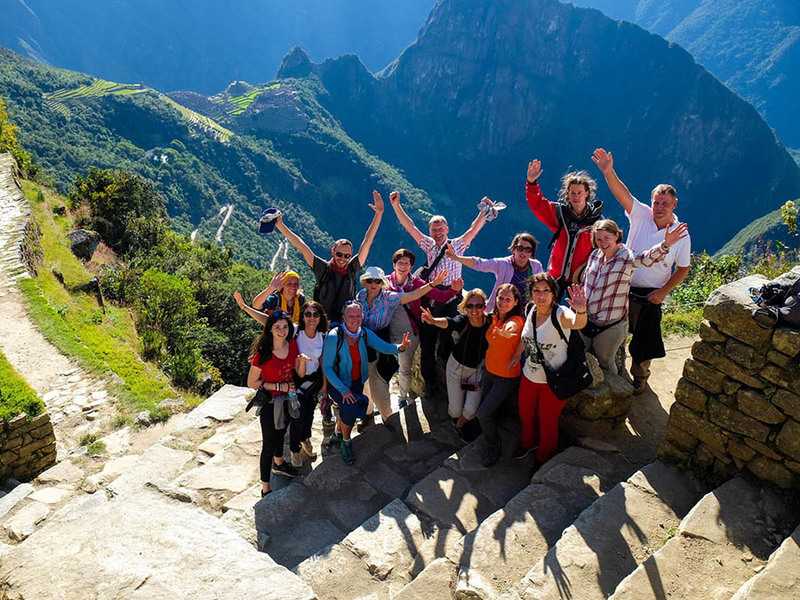 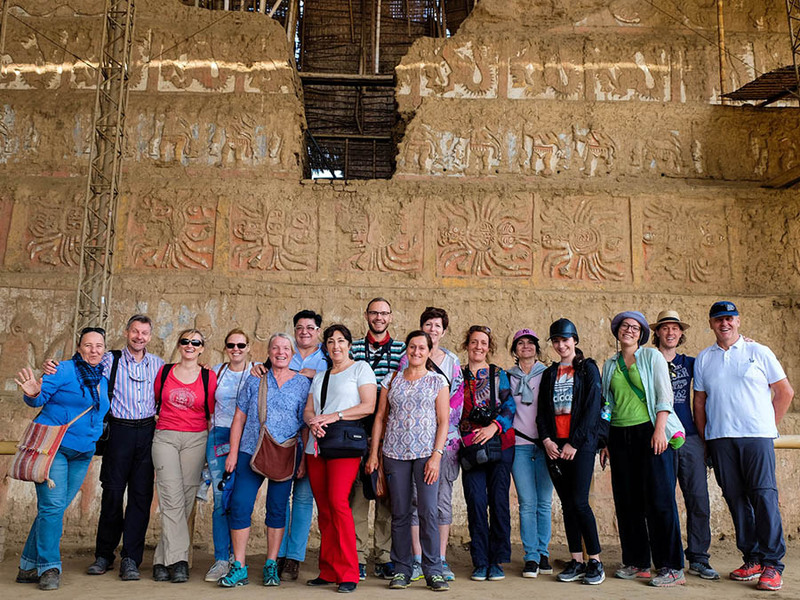 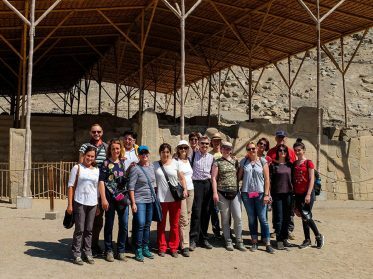 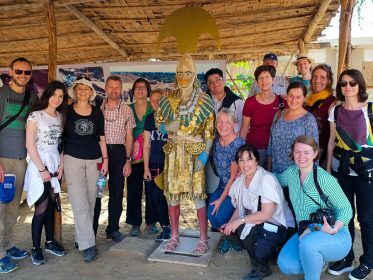 The members of the Circle of Friends of New Acropolis in Austria have made an extraordinary trip to Peru. 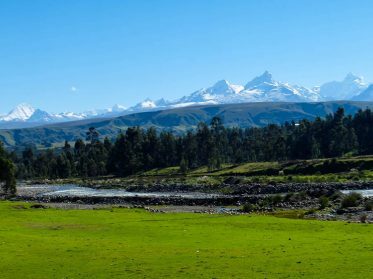 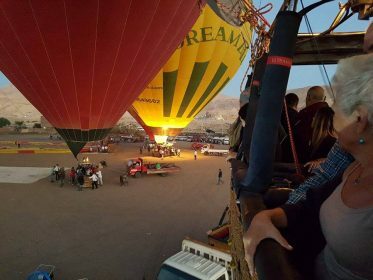 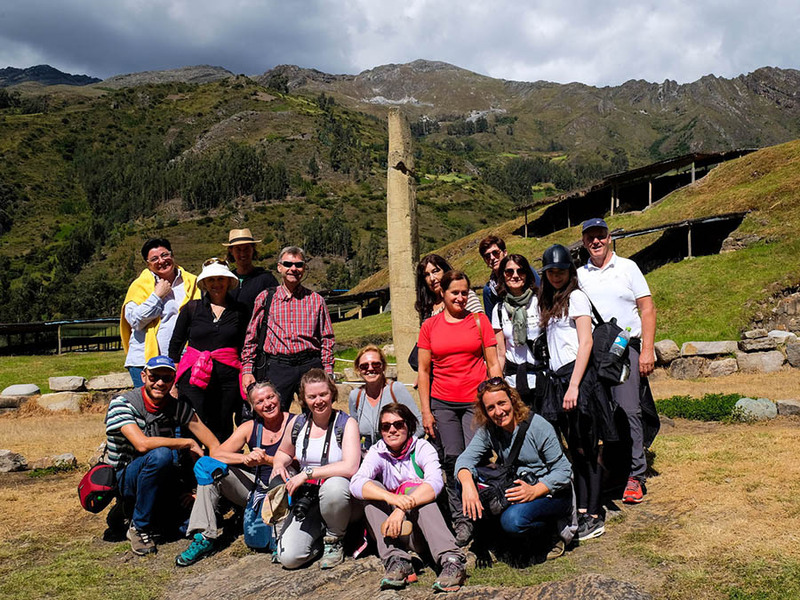 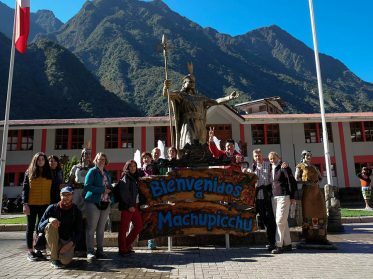 In this way they were able to visit its main archaeological sites, such as the ceremonial center of Chavín, the pyramids of Túcume, the city of Cuzco or the famous Machu Picchu, lost among the mountains. 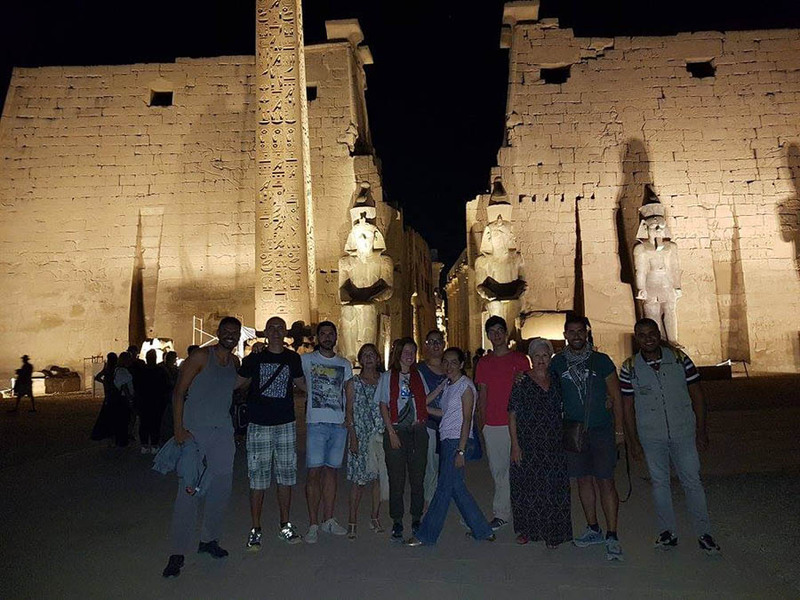 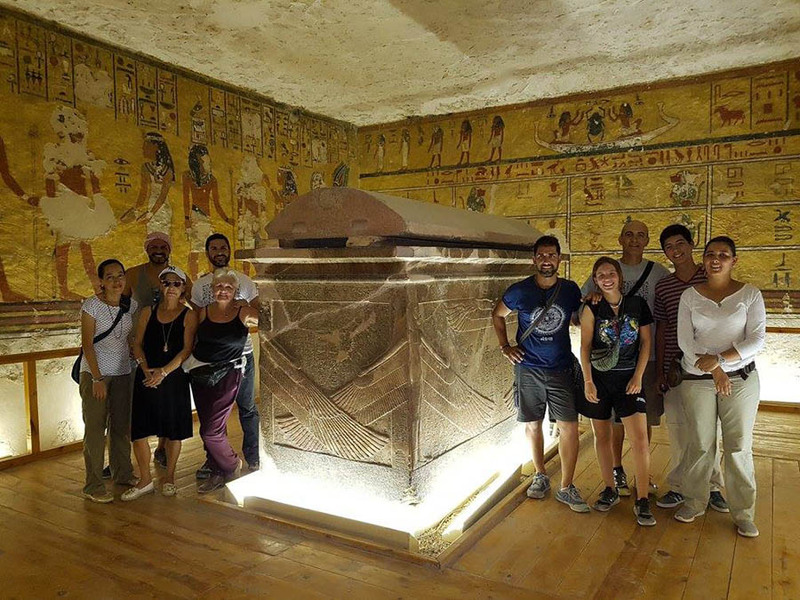 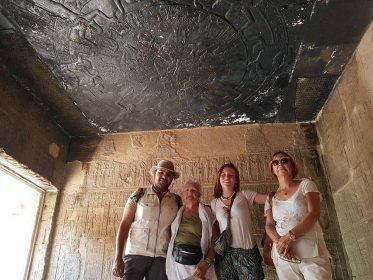 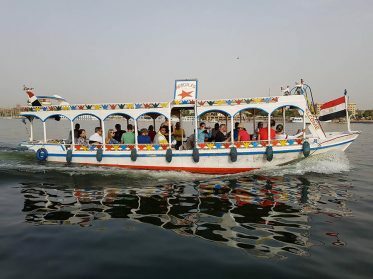 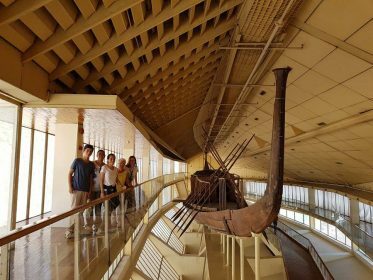 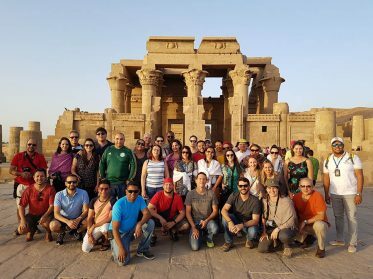 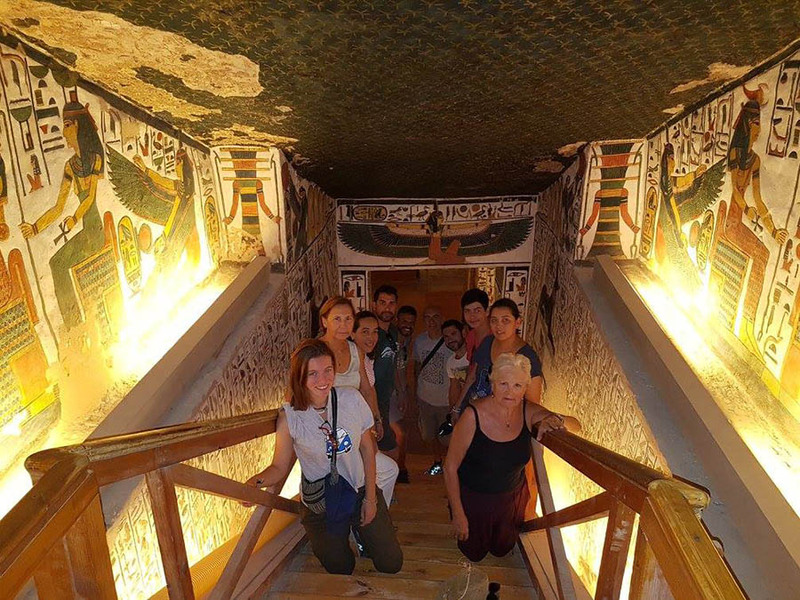 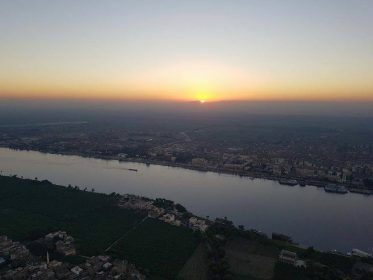 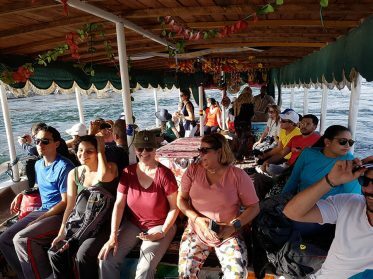 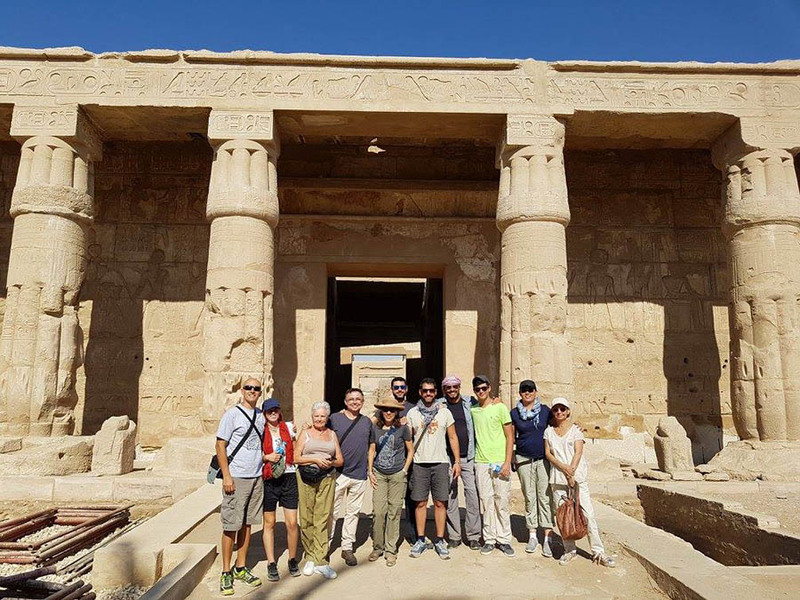 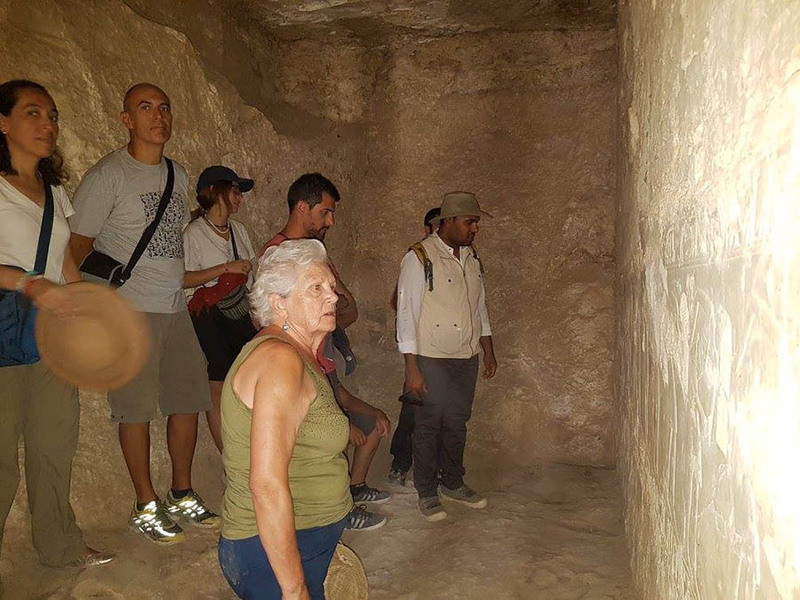 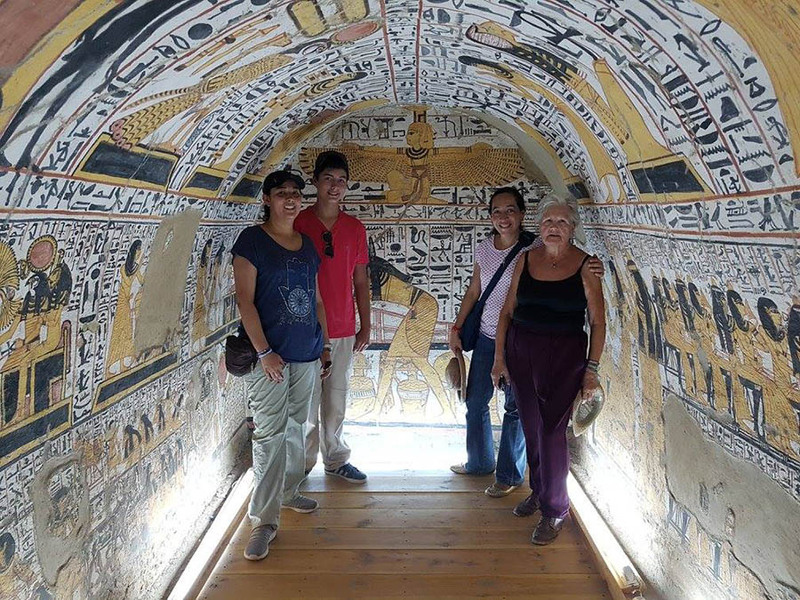 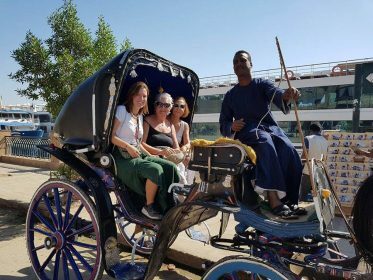 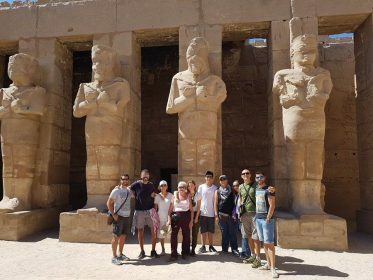 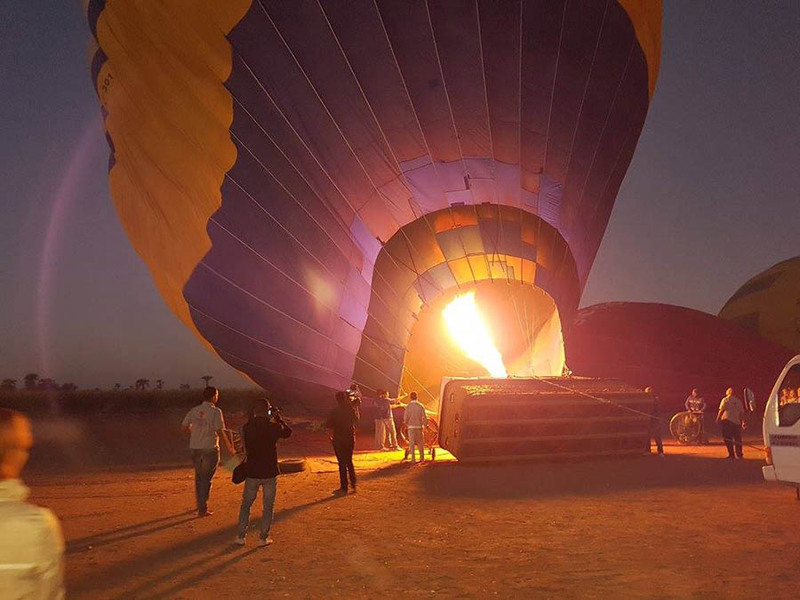 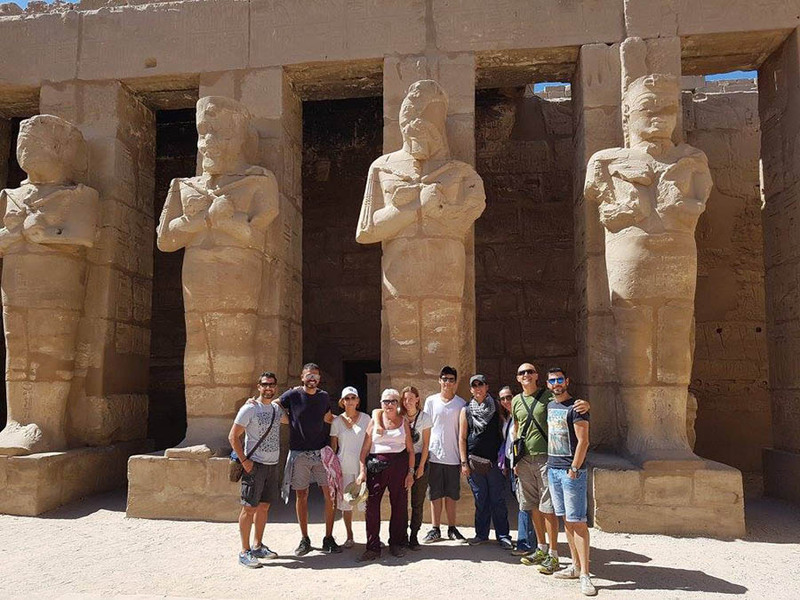 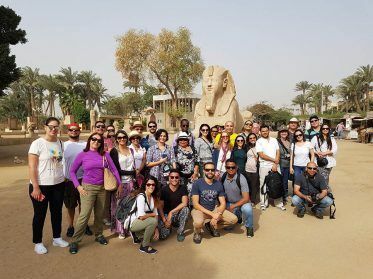 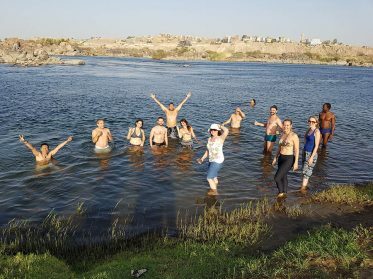 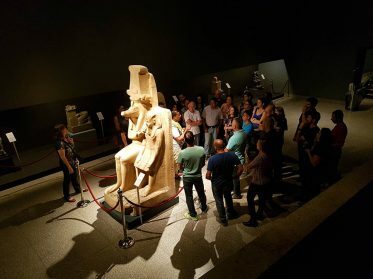 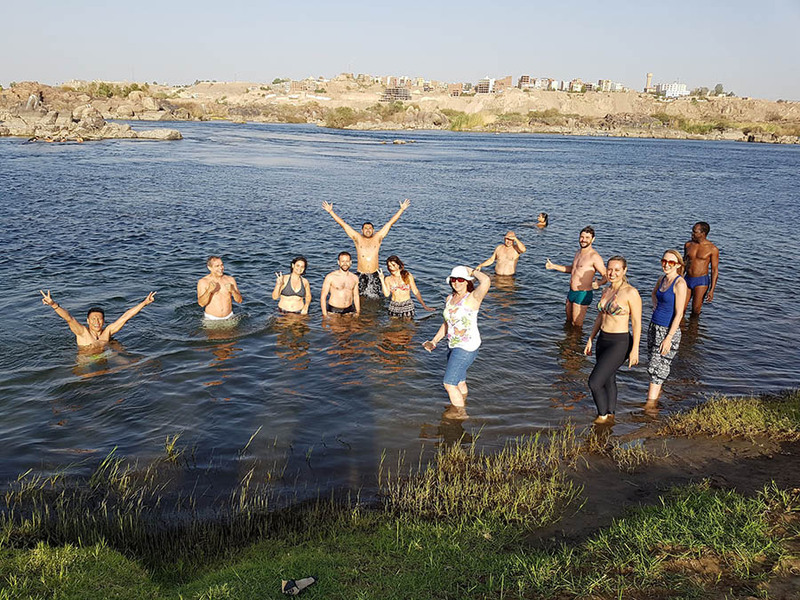 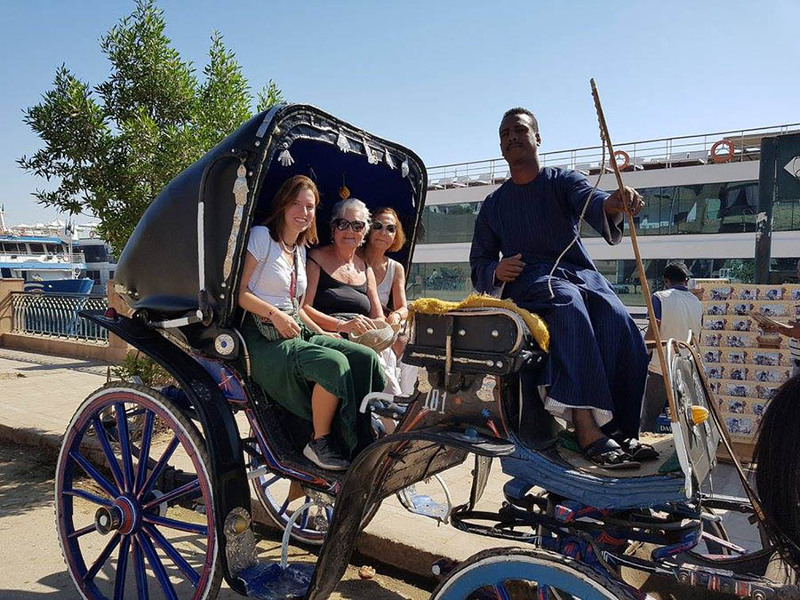 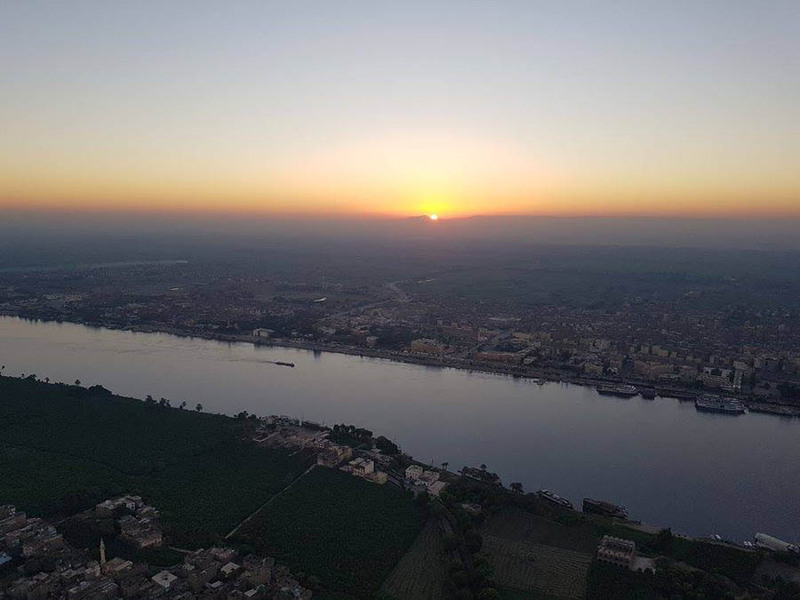 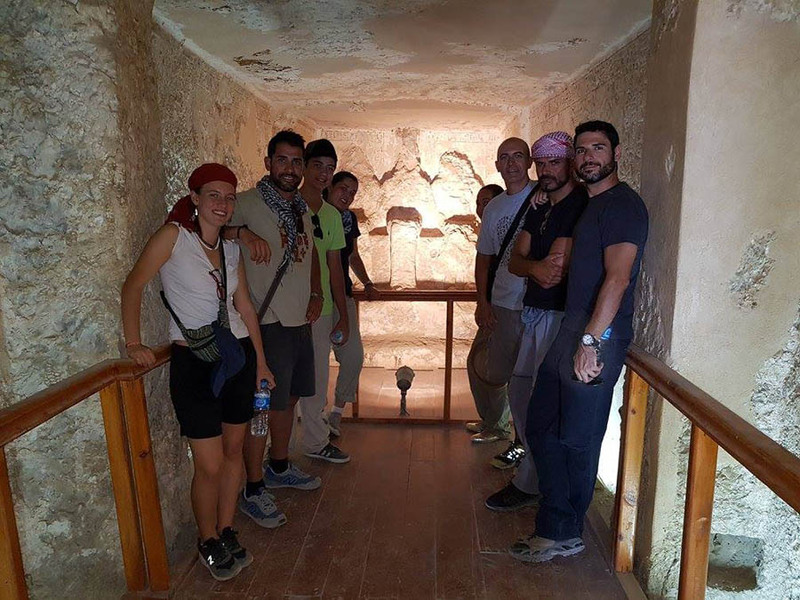 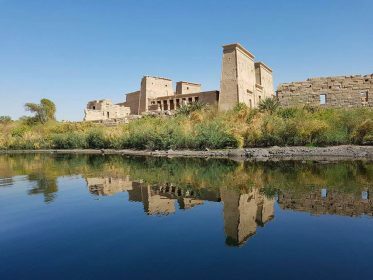 In the month of October we made our last trip to Egypt this year, with a program especially designed for those travelers who already knew Egypt and who wanted to return to deepen this ancient civilization. The central part of the trip was five days in Luxor, where we were able to visit many monuments that are not usually on conventional tourist routes, some of them recently opened for the visit, such as the tomb of Seti I, the tomb of the queen Nefertari, the temple of Mut and many tombs of the Valley of the Nobles and the Valley of the Craftsmen, among others.